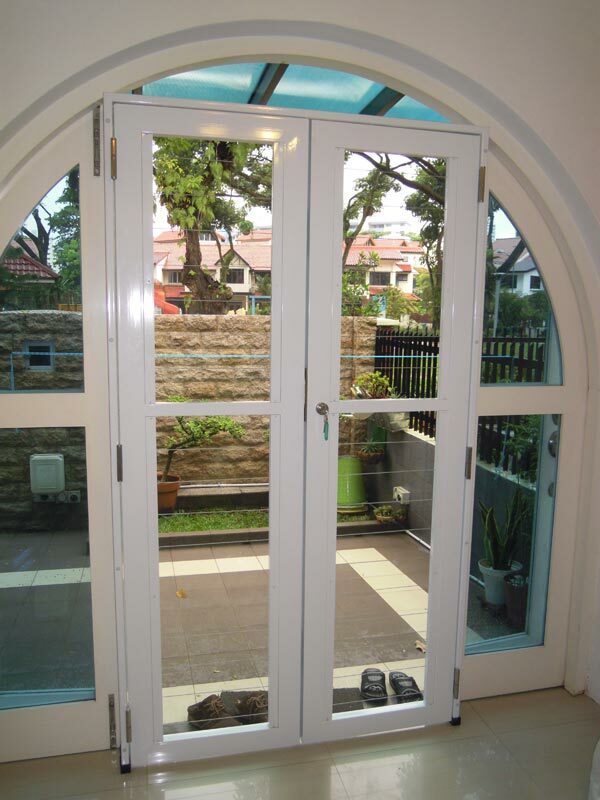 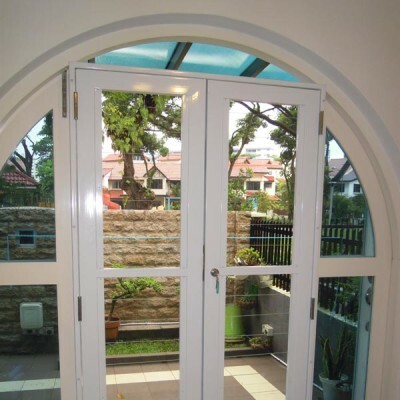 Entrances such as doors and windows are vulnerable entry points to your property. 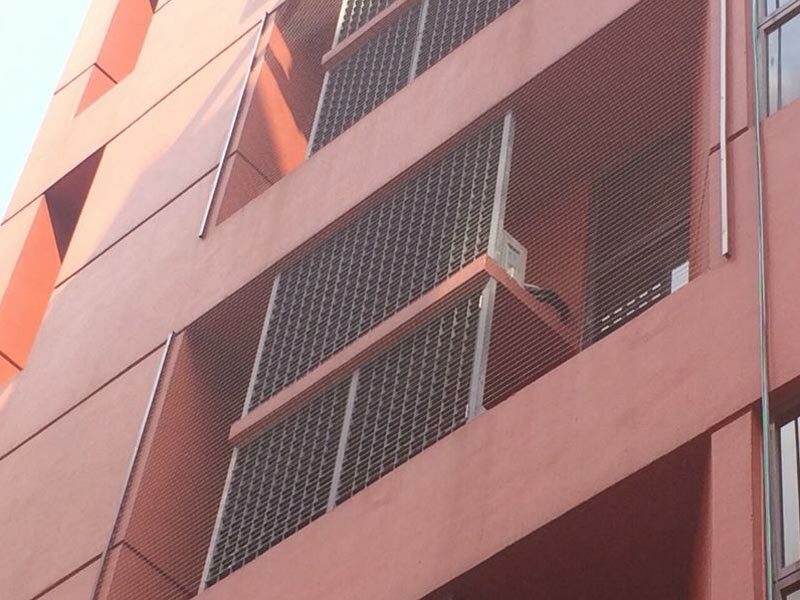 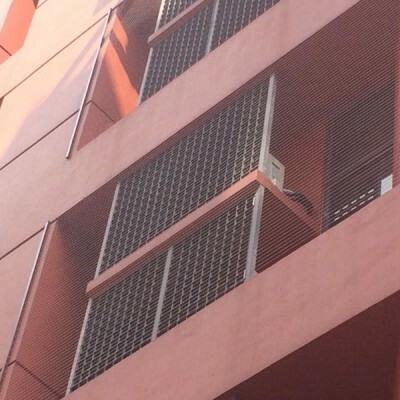 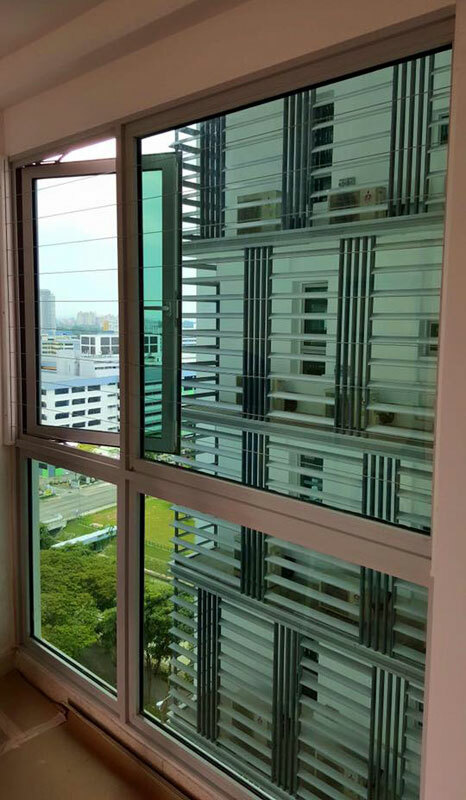 Ensuring that these are secure through the installation of grilles is crucial, not only to protect against intruders but also to safeguard from accidents. 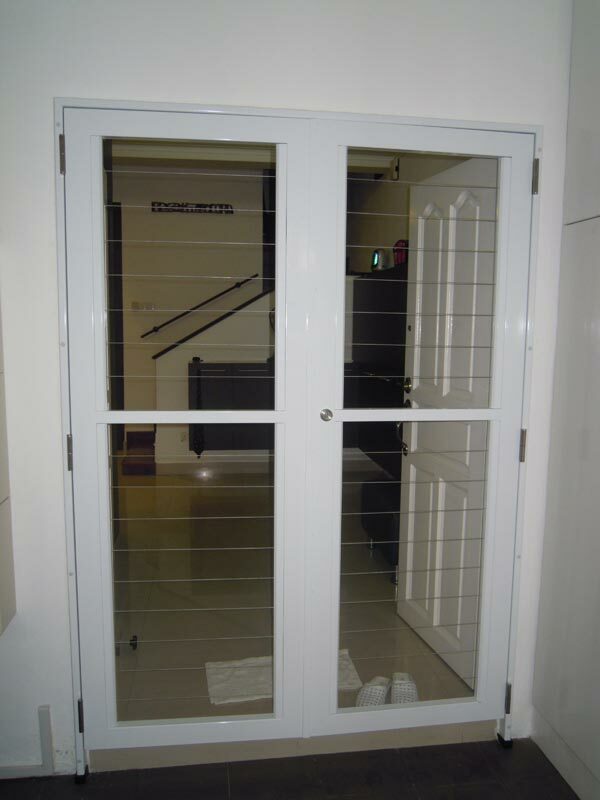 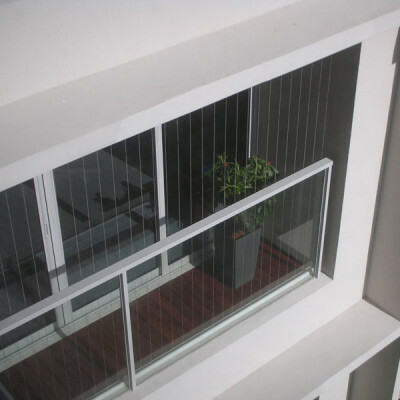 Traditional grilles provide that extra layer of security but are visually unappealing. 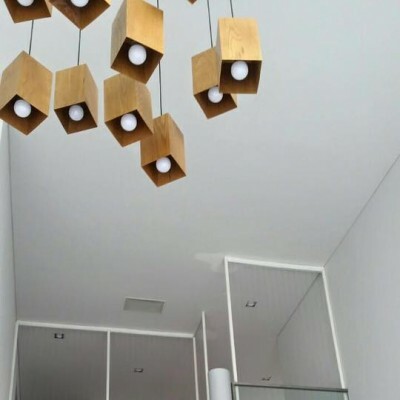 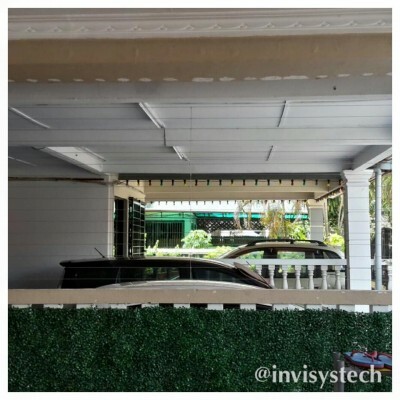 At INVISYS Malaysia we believe that aesthetics should not be compromised at the expense of functionality, and beauty can co-exist with practicality. 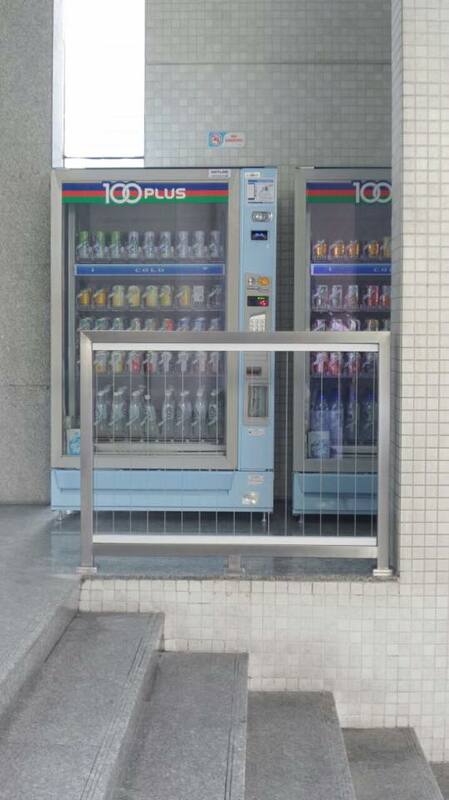 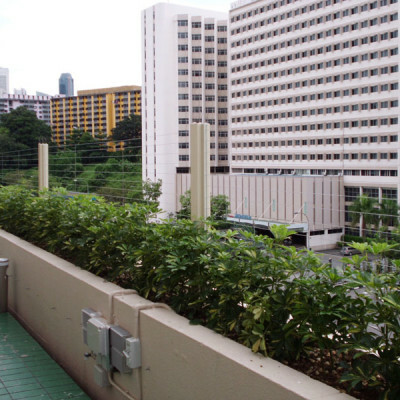 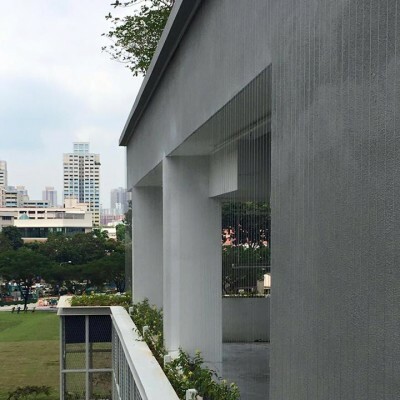 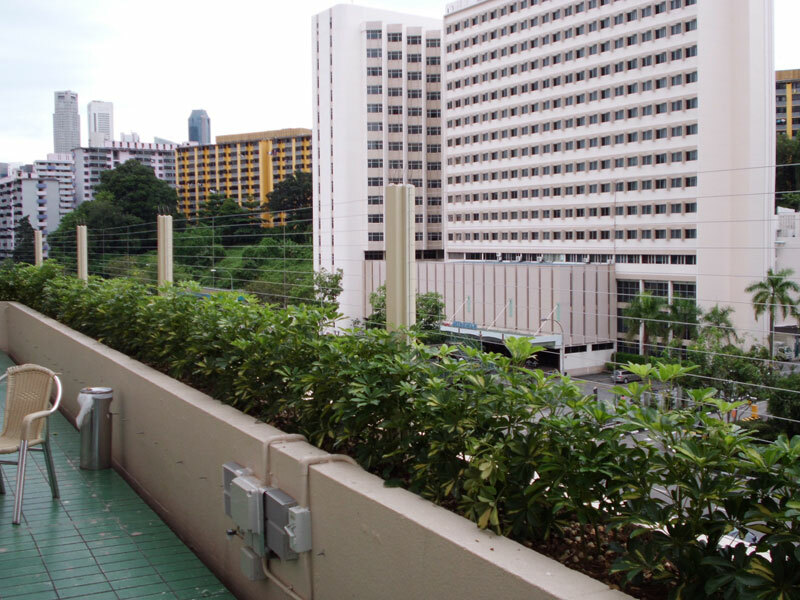 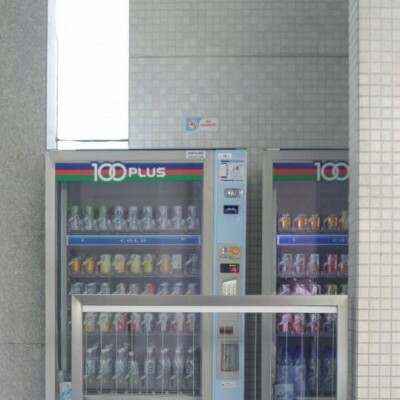 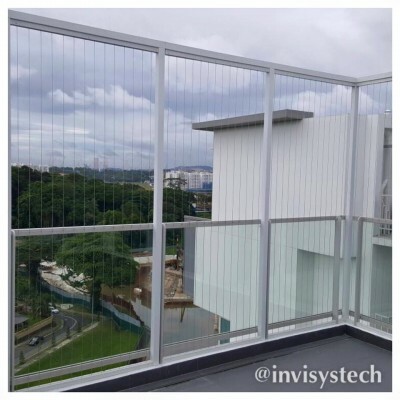 INVISYS Technology (Singapore) Pte Ltd has built an unparalleled reputation for invisible grilles which offer better visibility without compromising safety and security concerns. 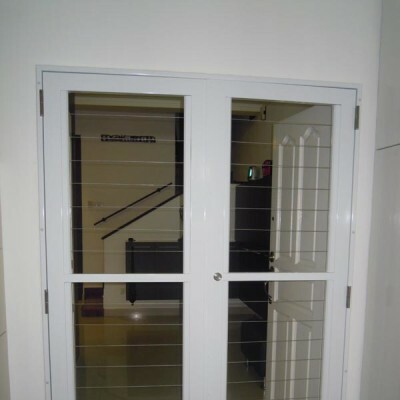 These are available for both your home and business premises. 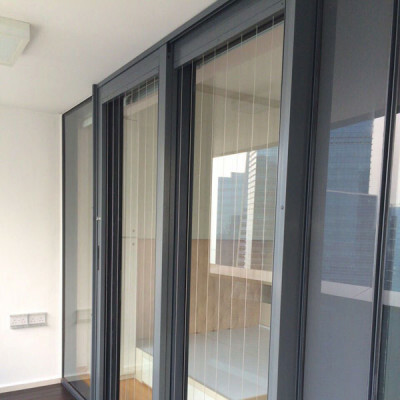 Contact our experienced consultants for free and no-obligation advice. 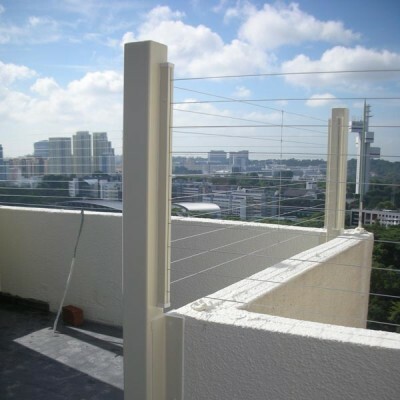 We will be happy to provide an on-site measurement and quotation. 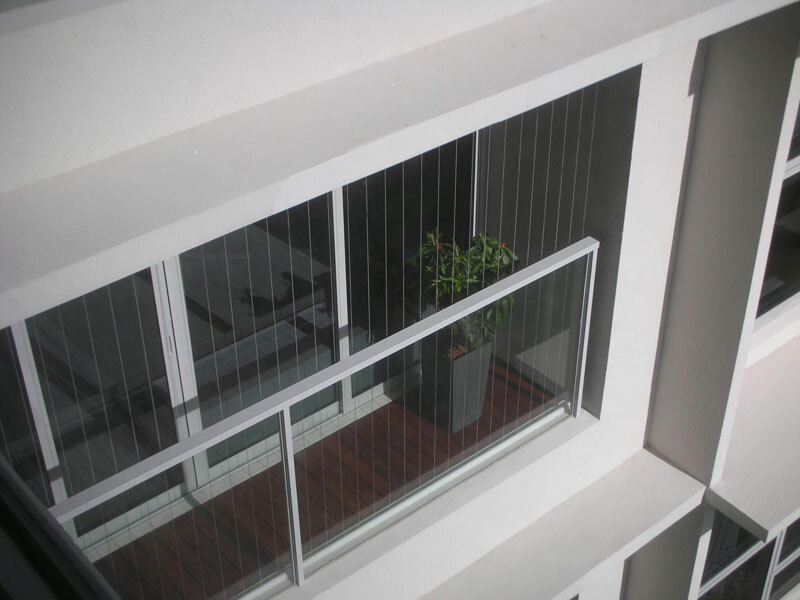 Why Choose Invisys Invisible Grilles? 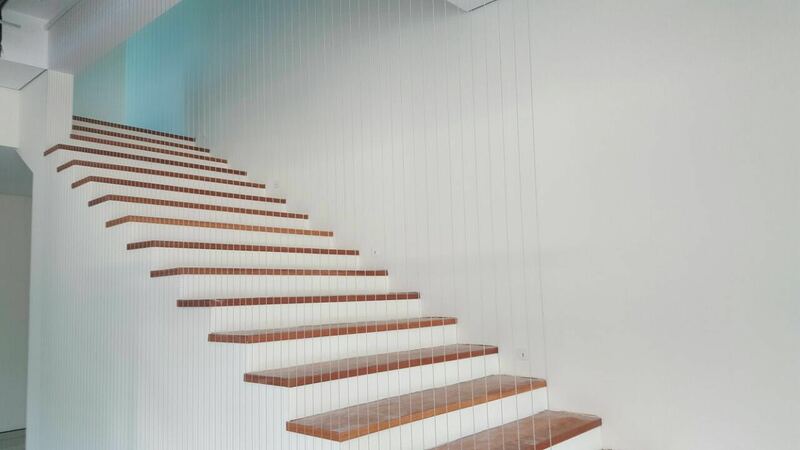 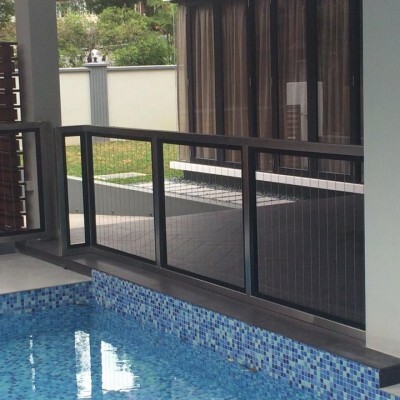 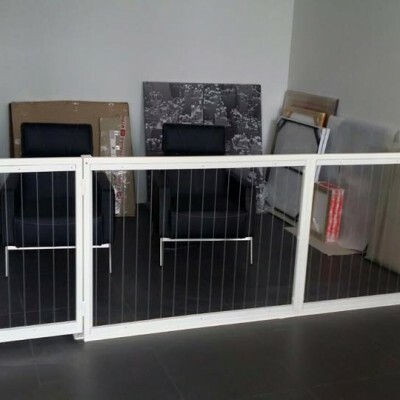 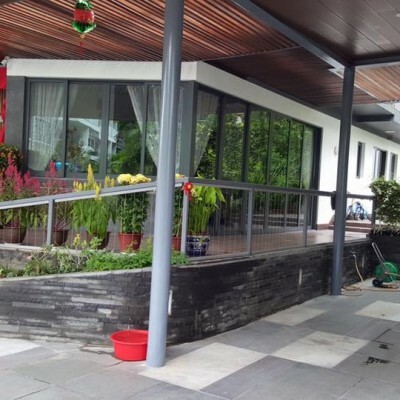 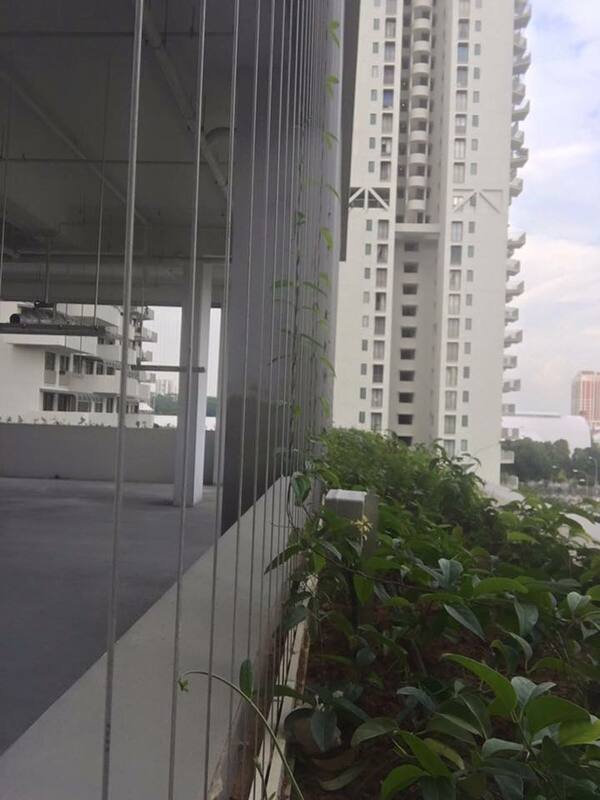 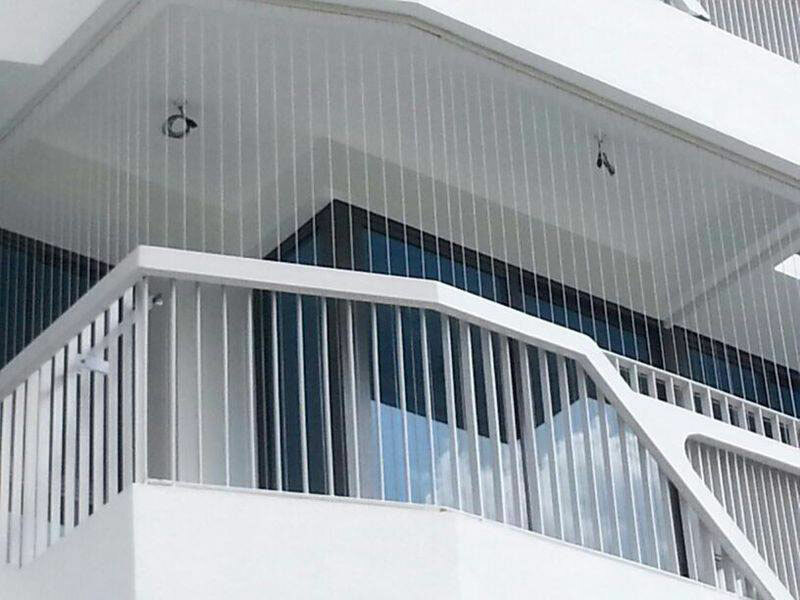 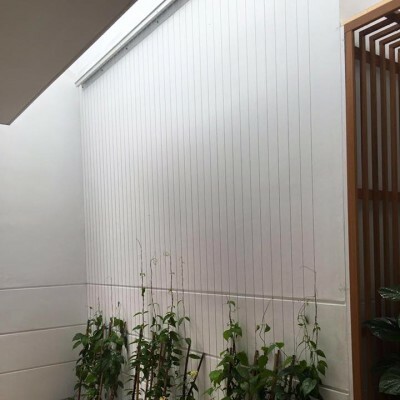 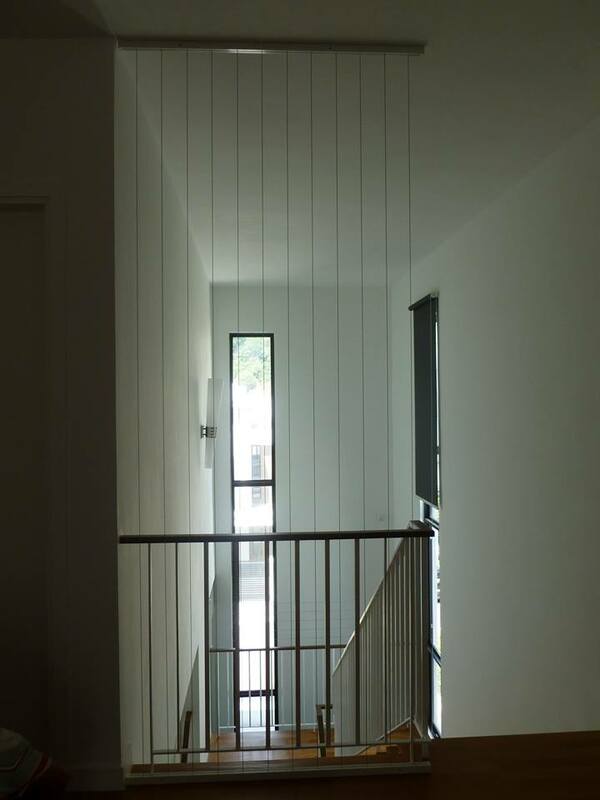 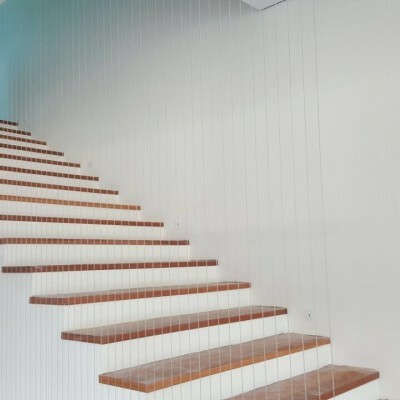 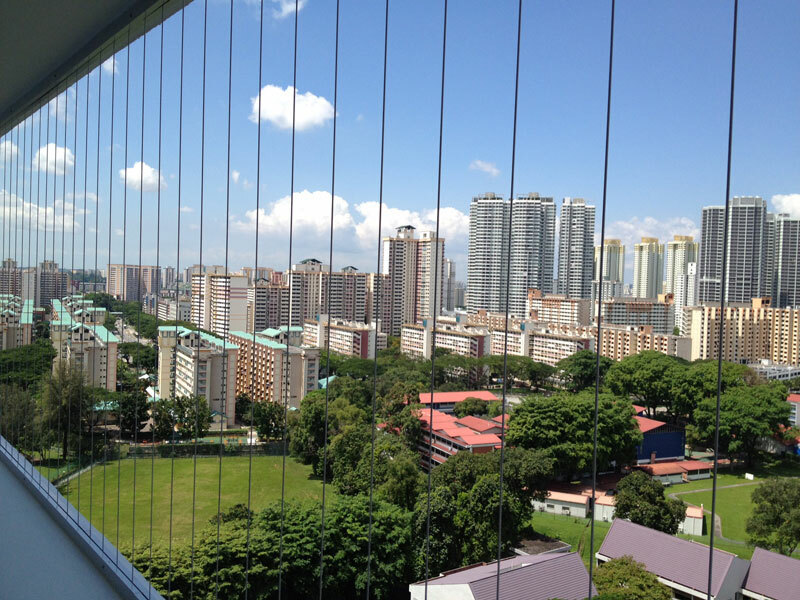 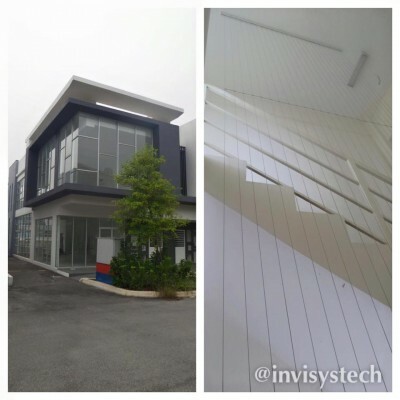 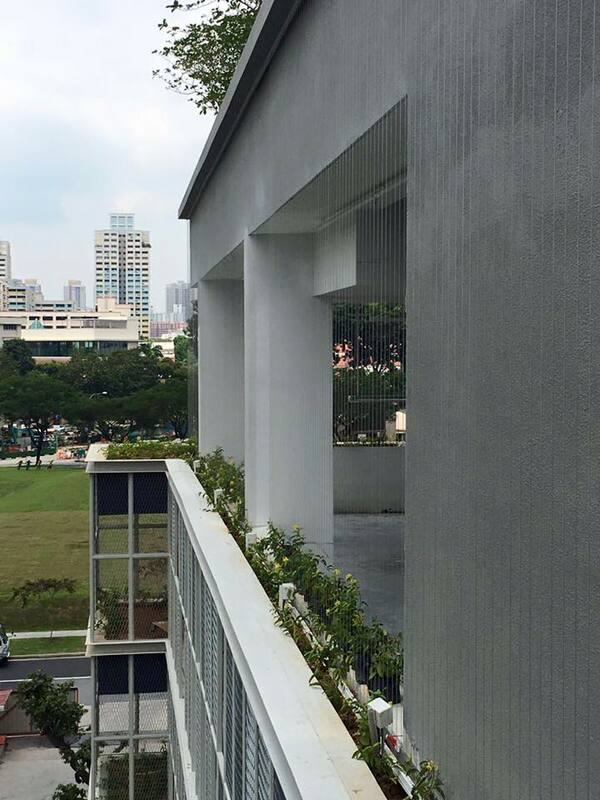 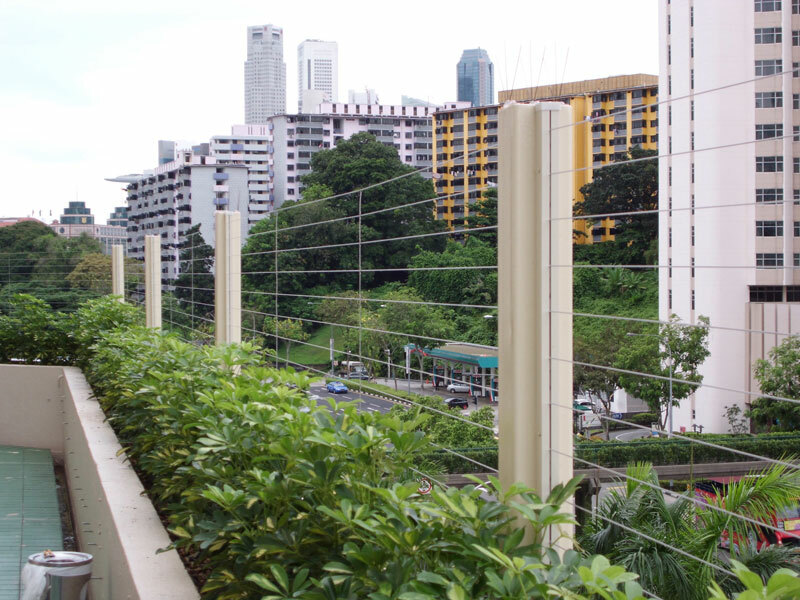 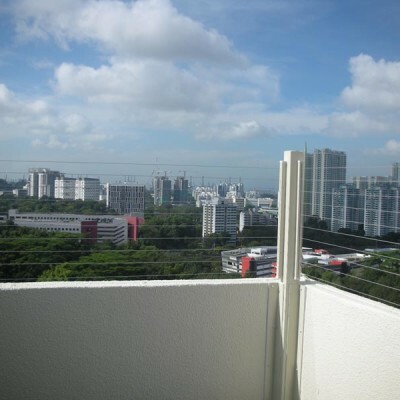 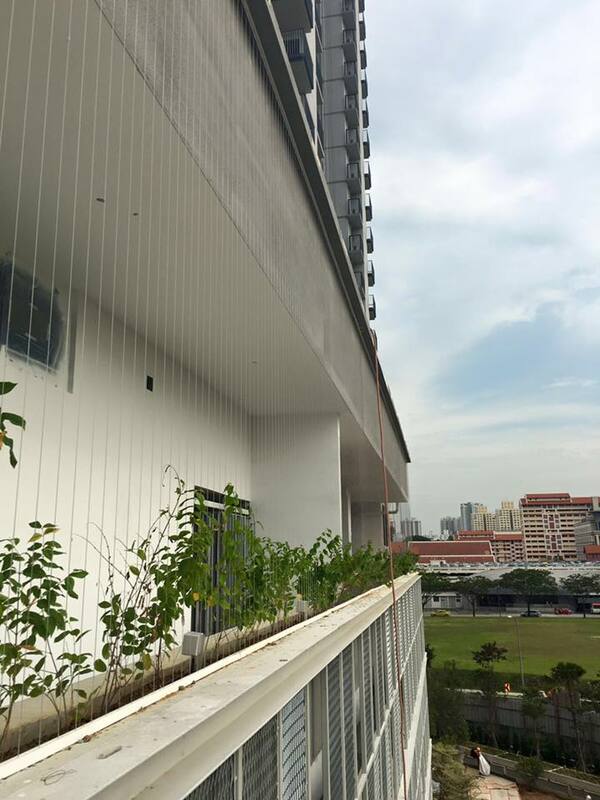 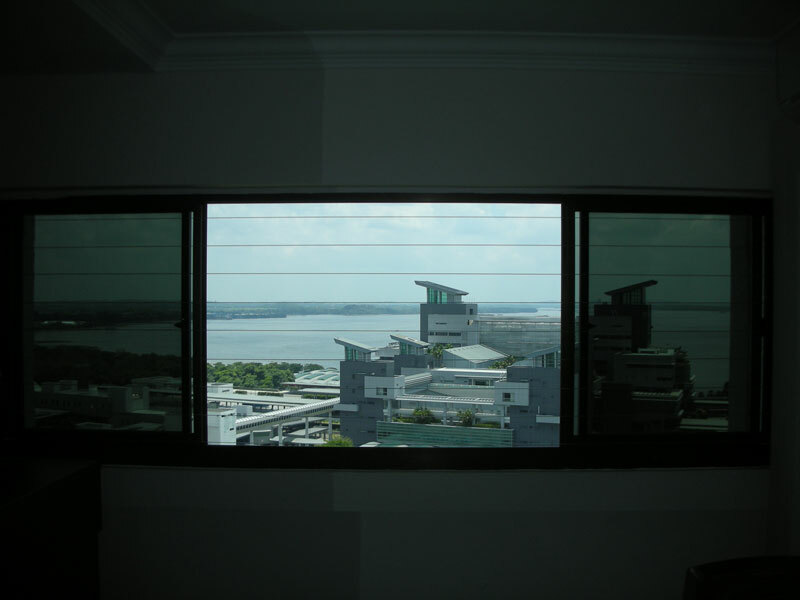 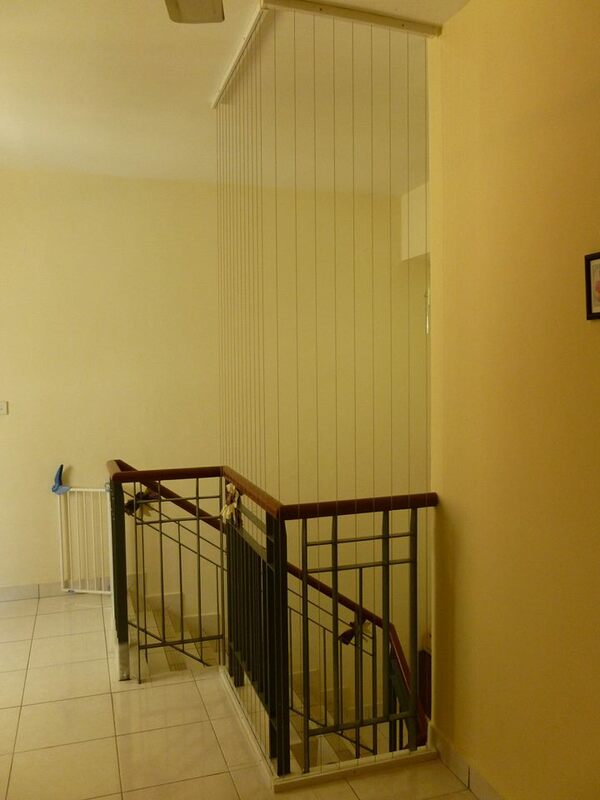 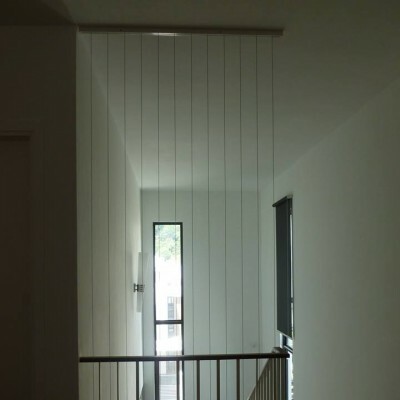 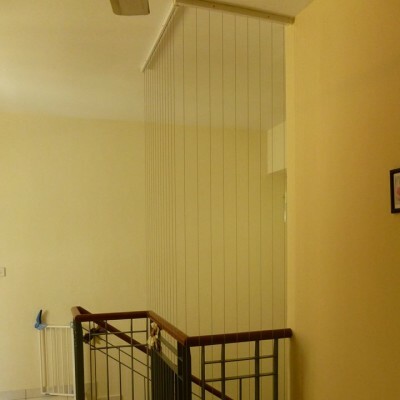 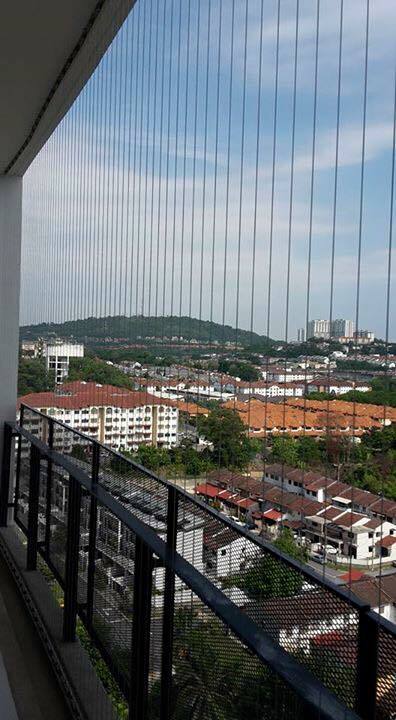 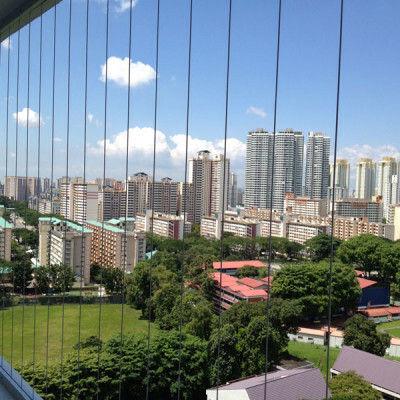 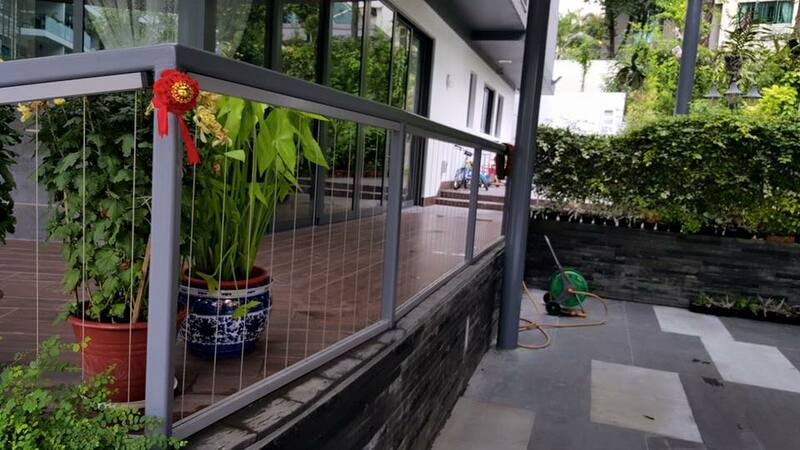 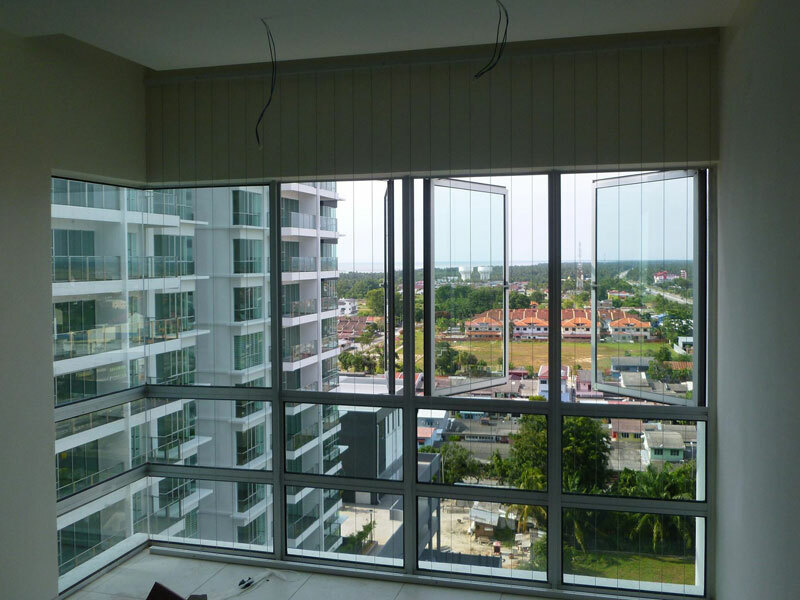 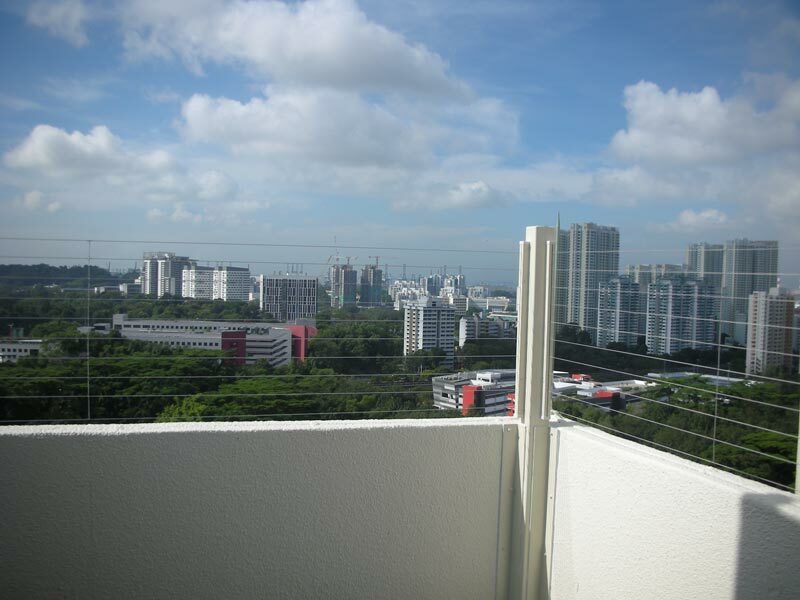 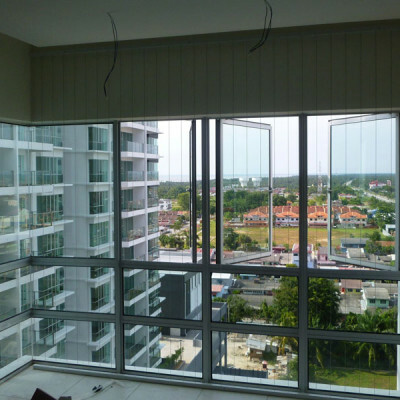 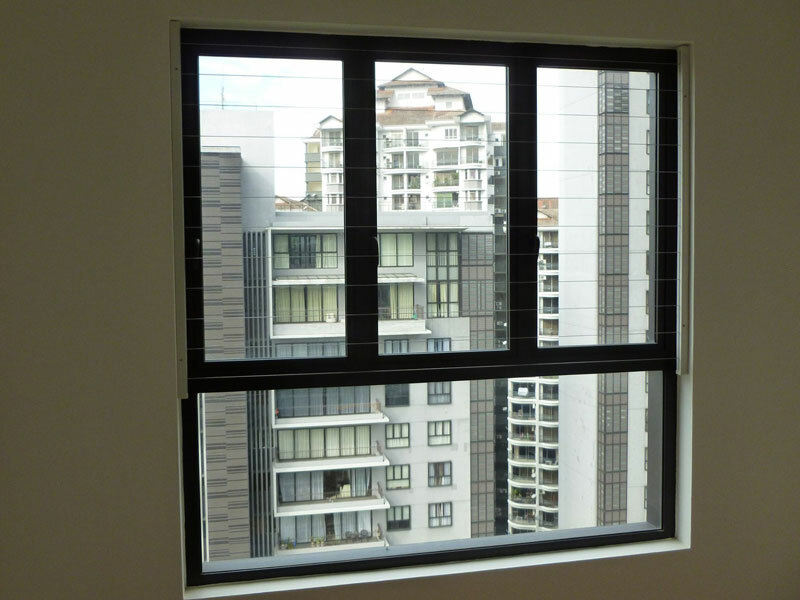 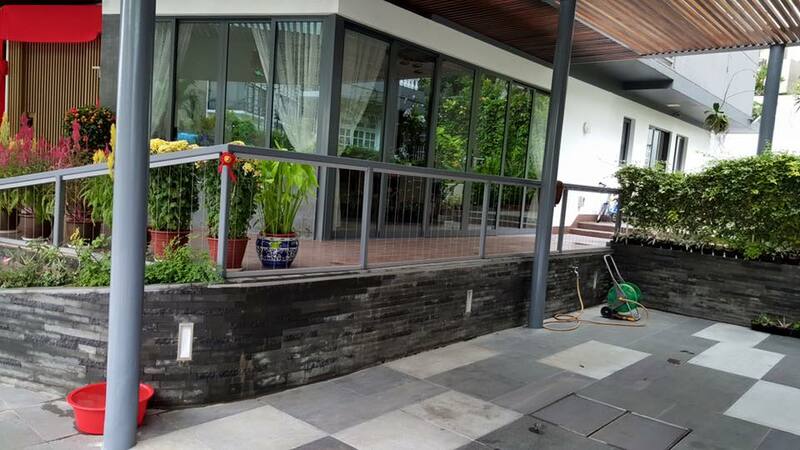 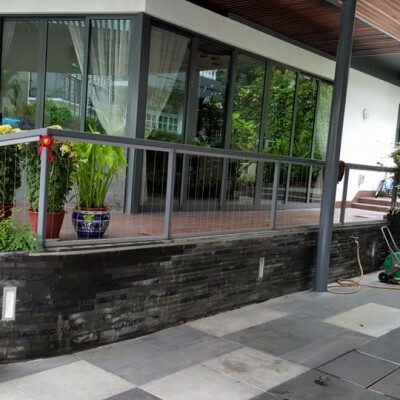 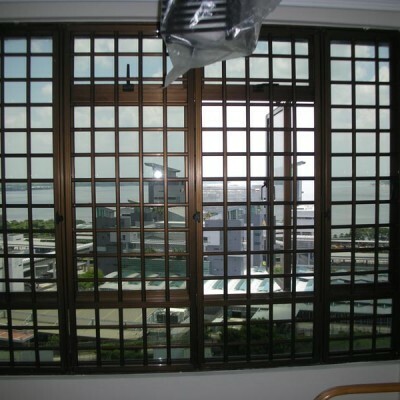 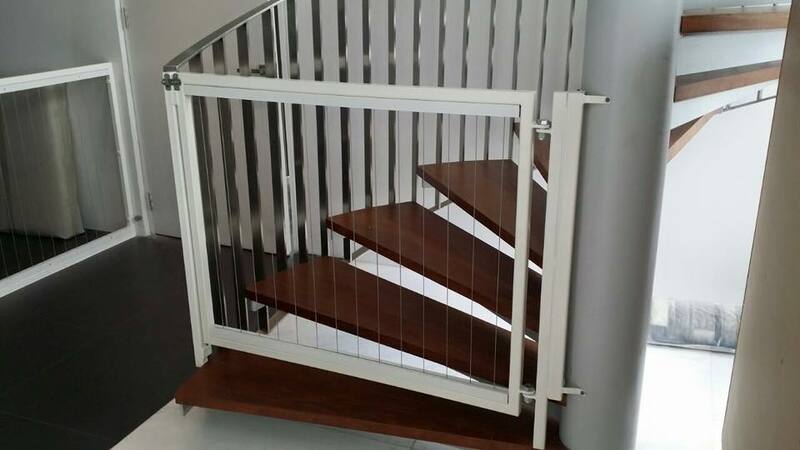 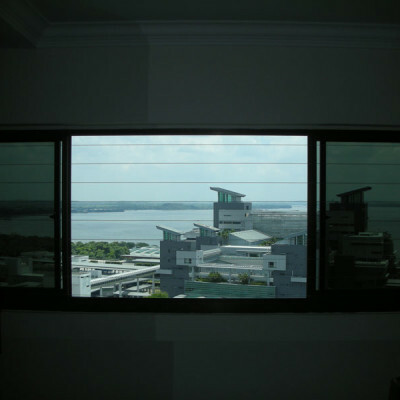 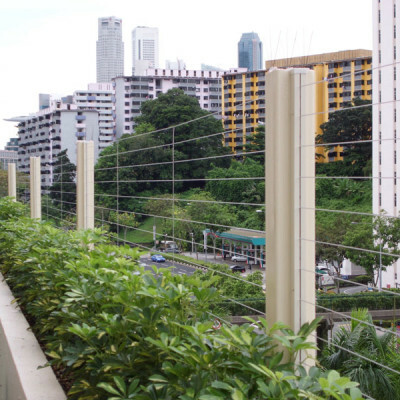 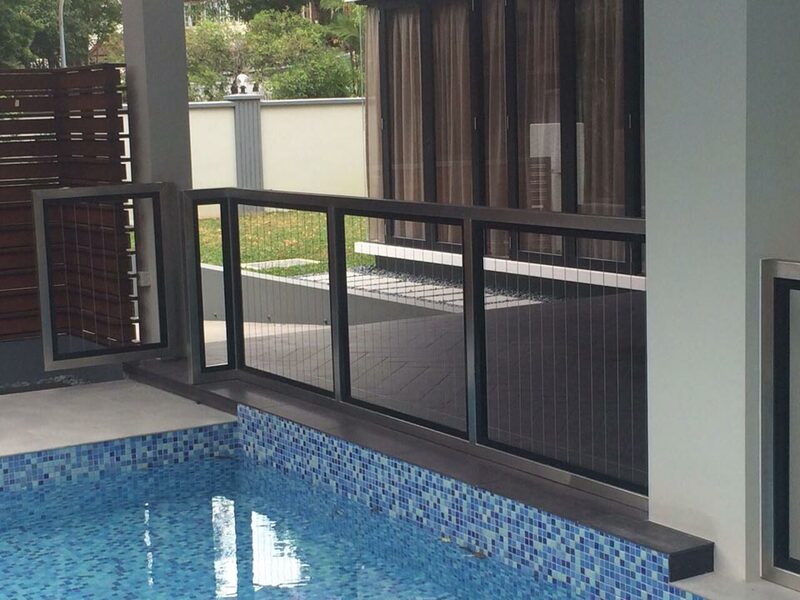 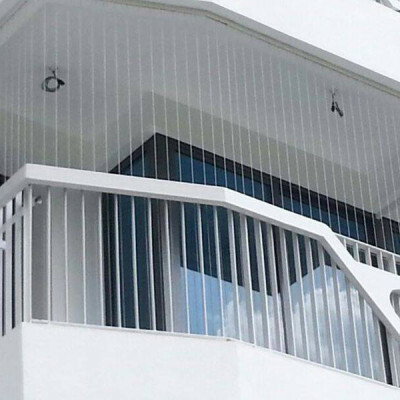 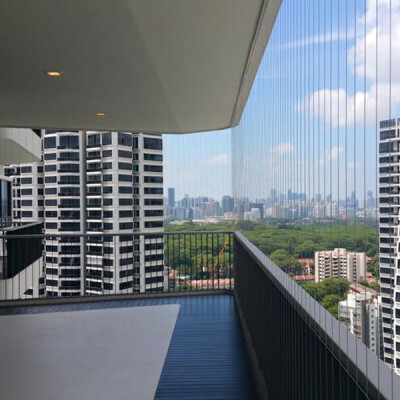 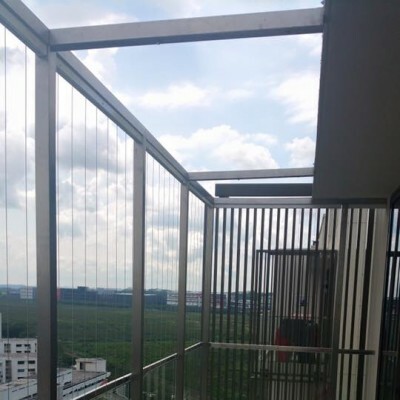 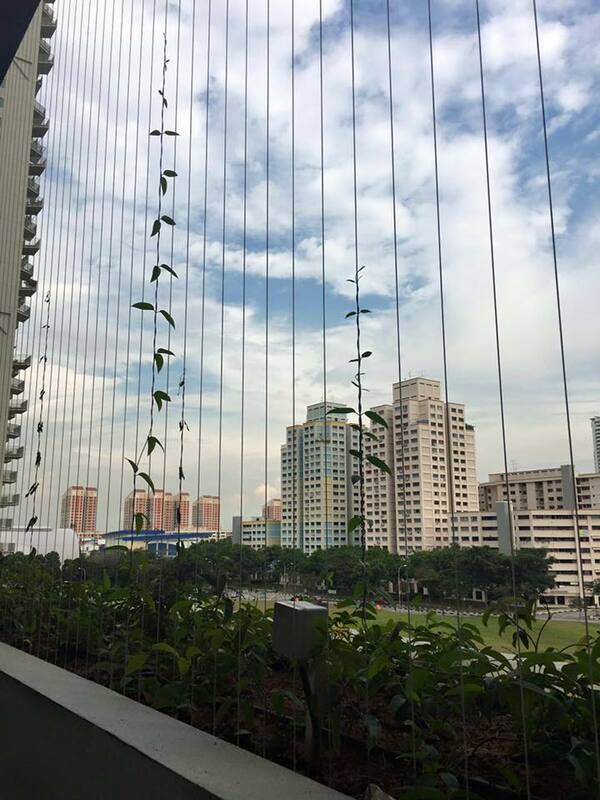 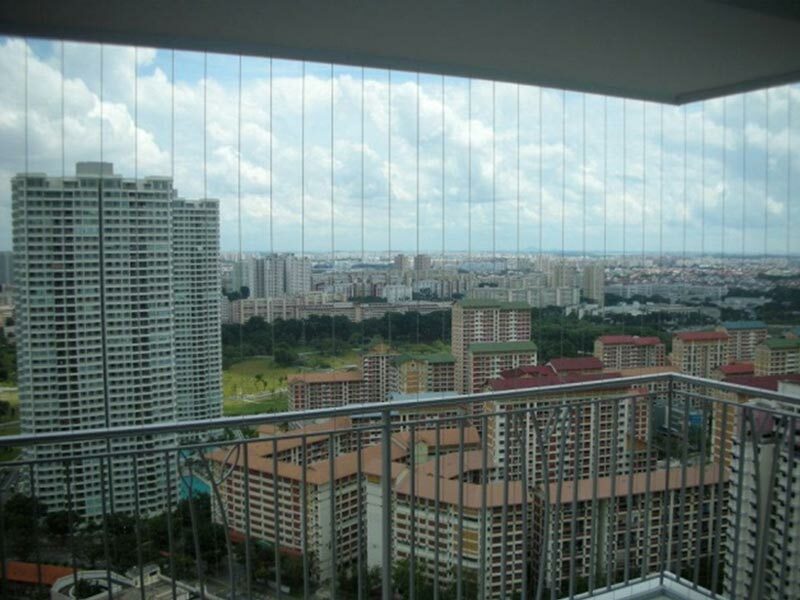 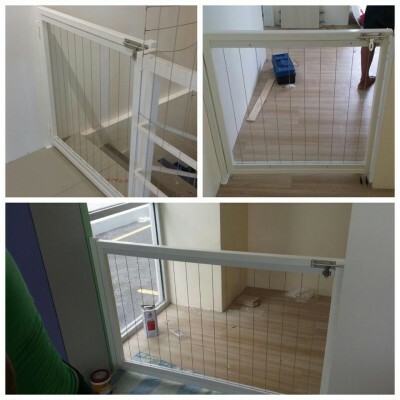 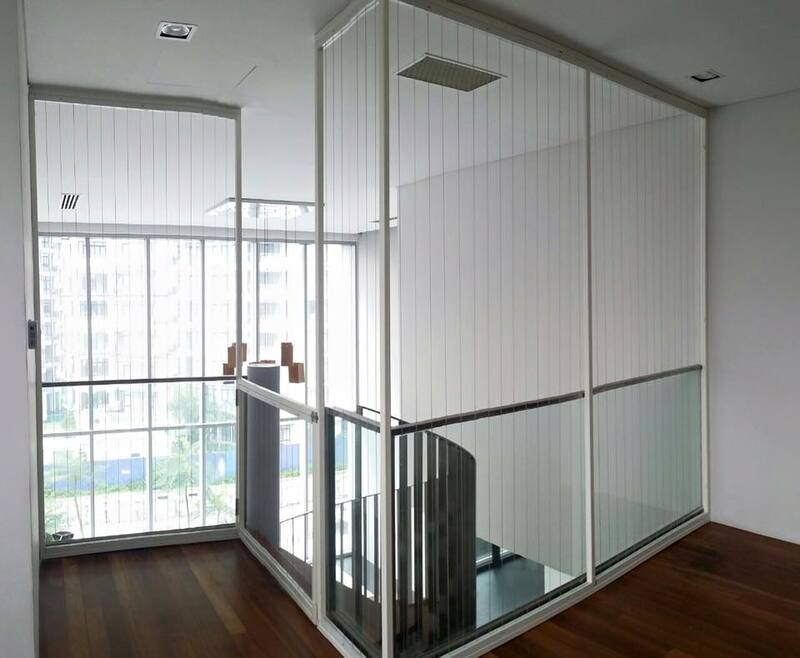 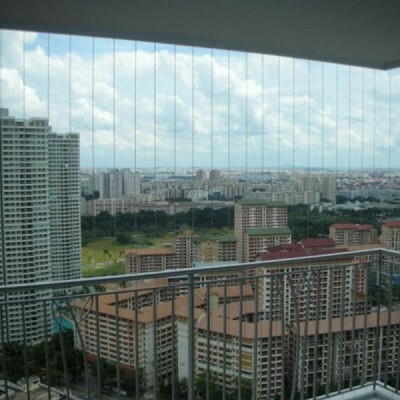 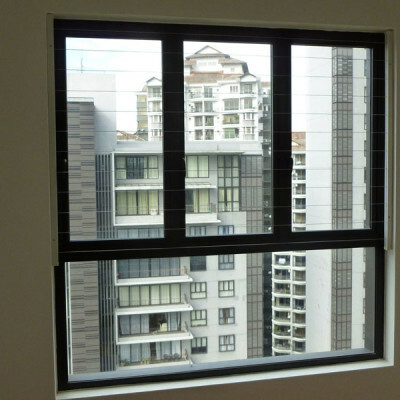 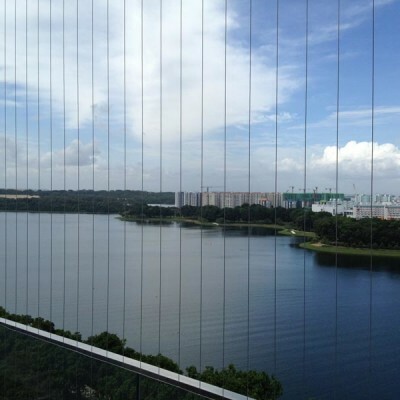 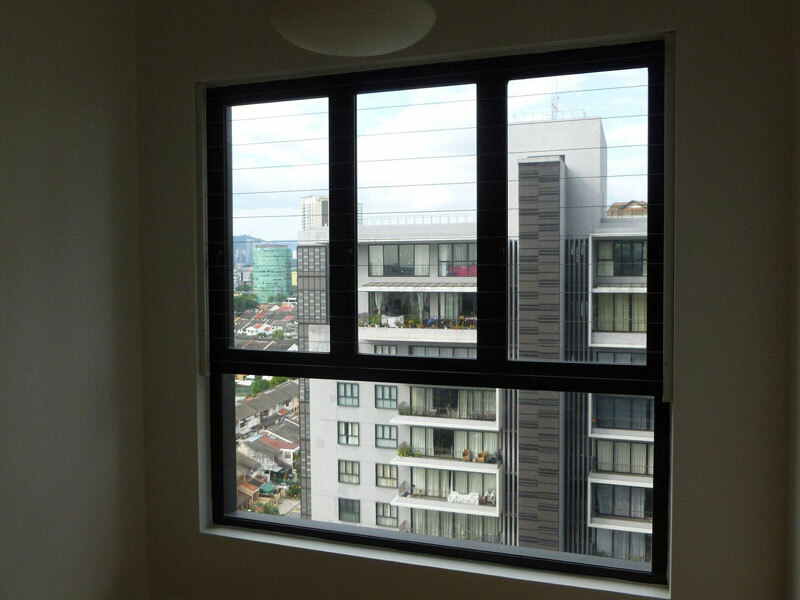 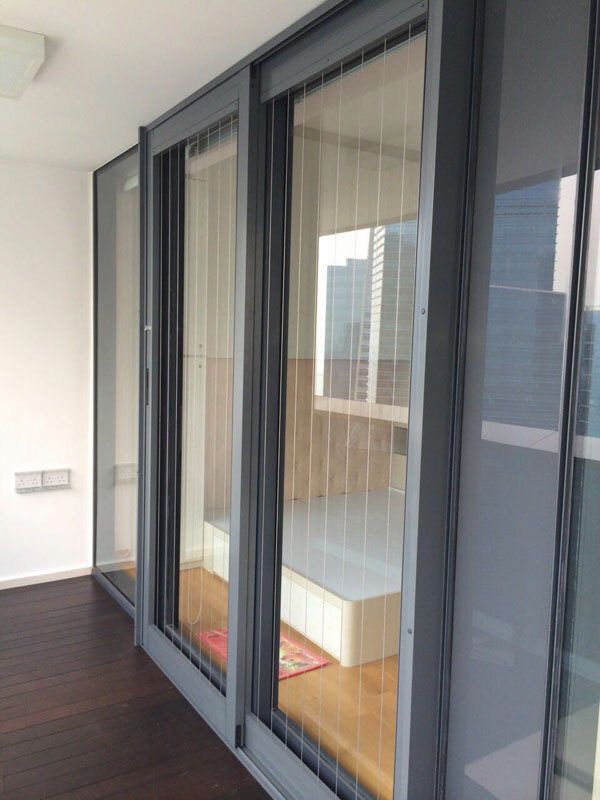 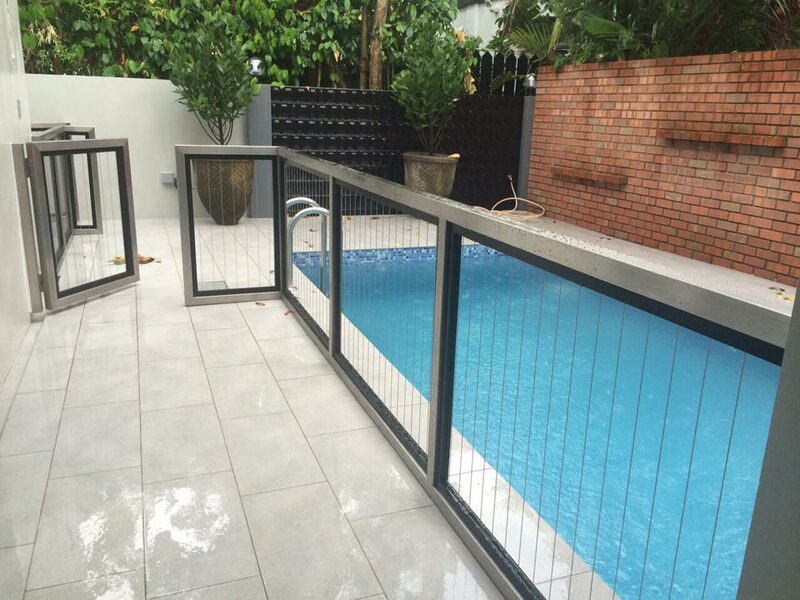 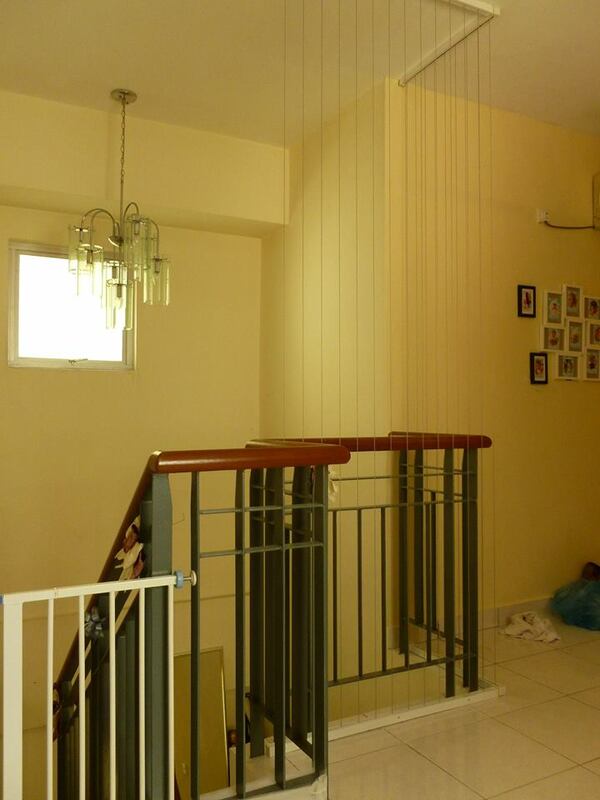 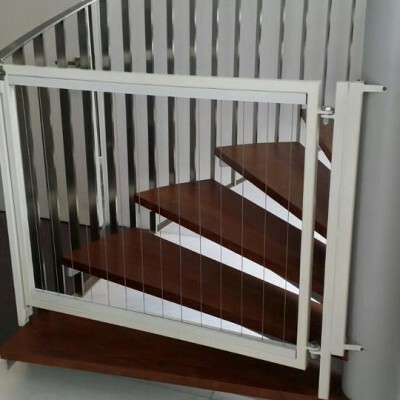 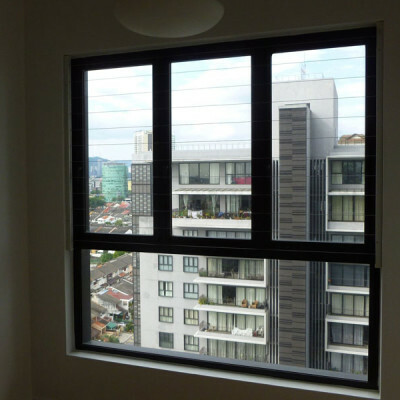 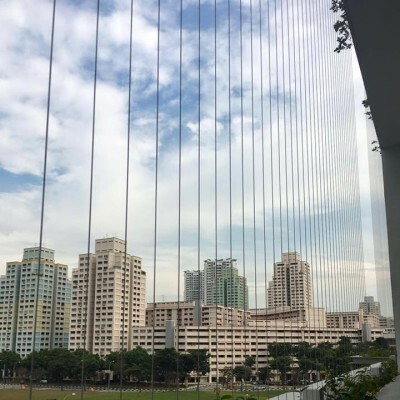 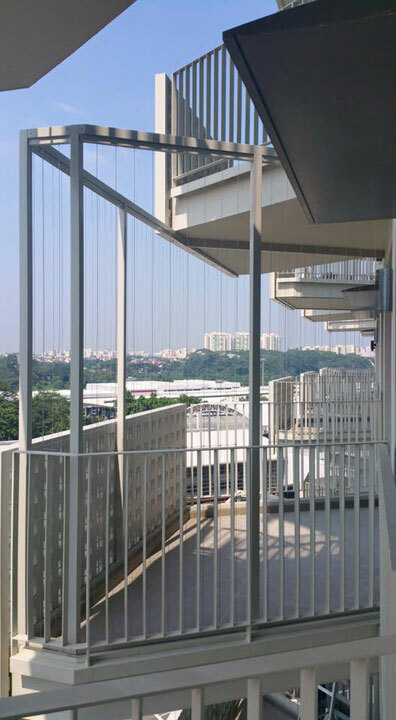 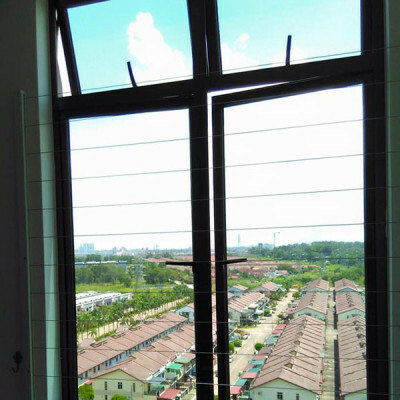 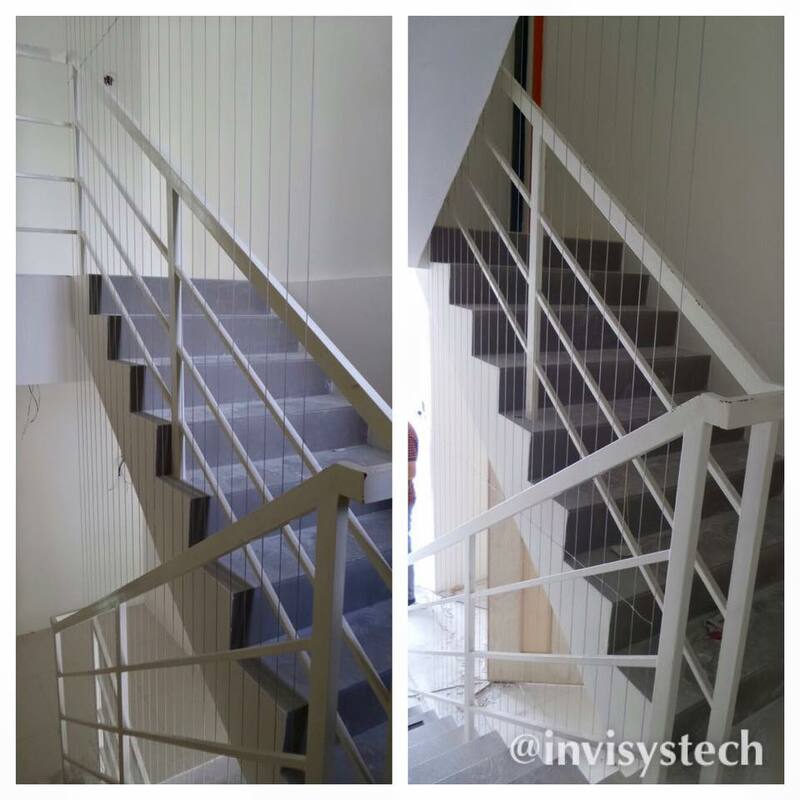 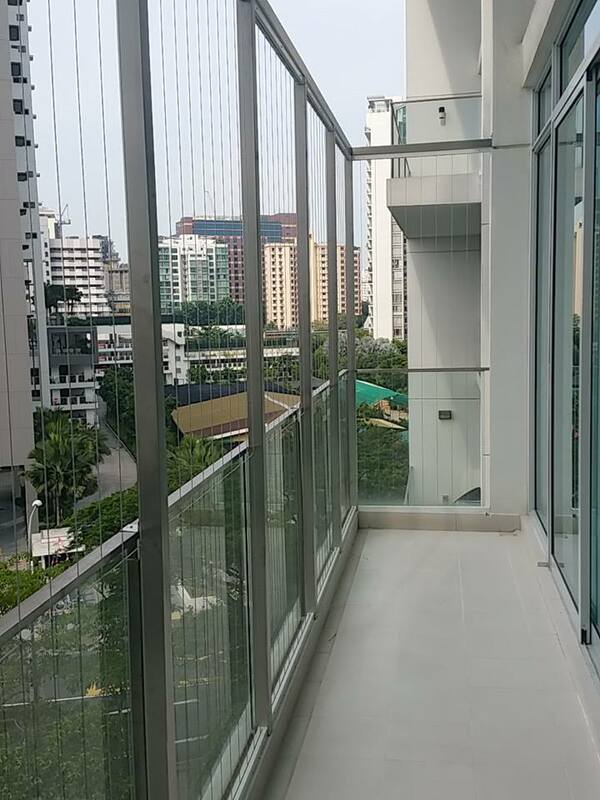 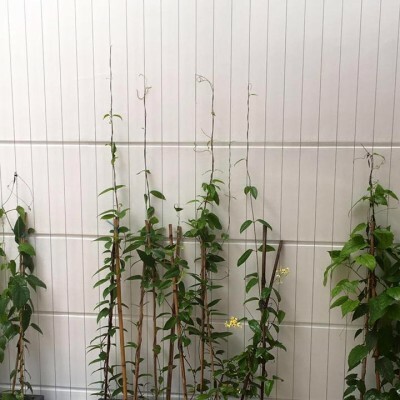 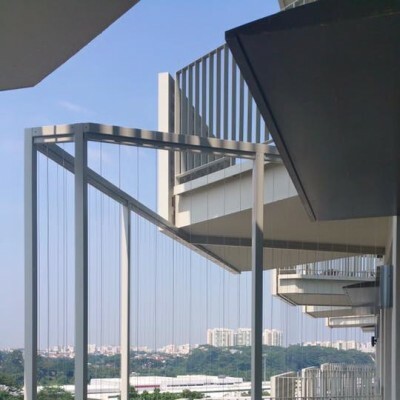 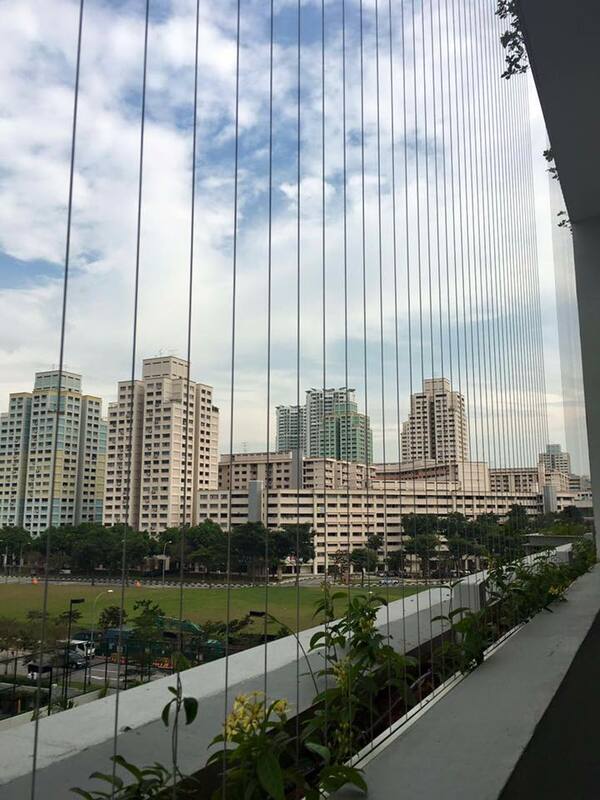 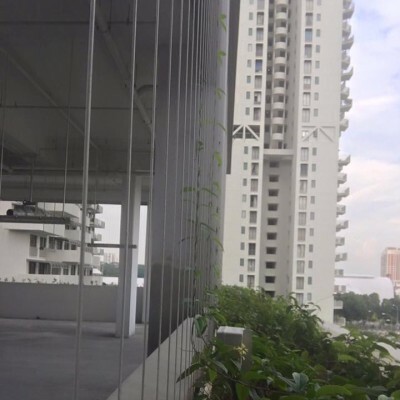 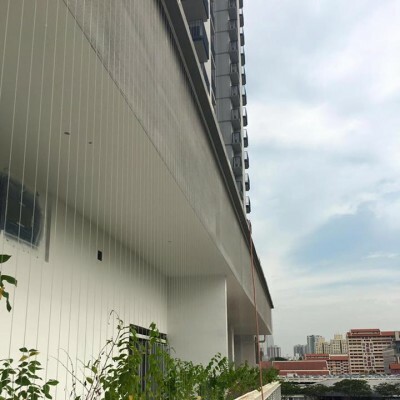 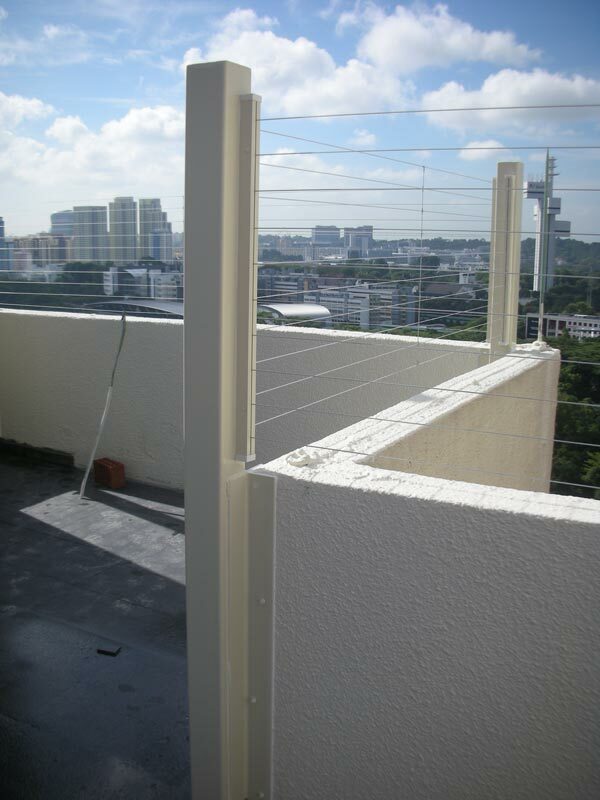 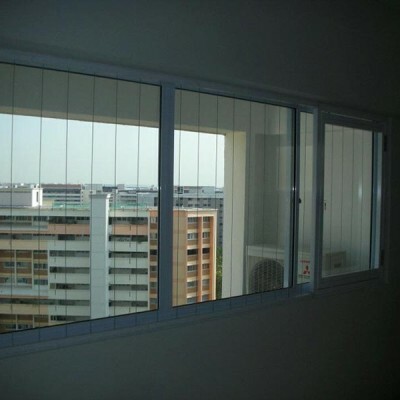 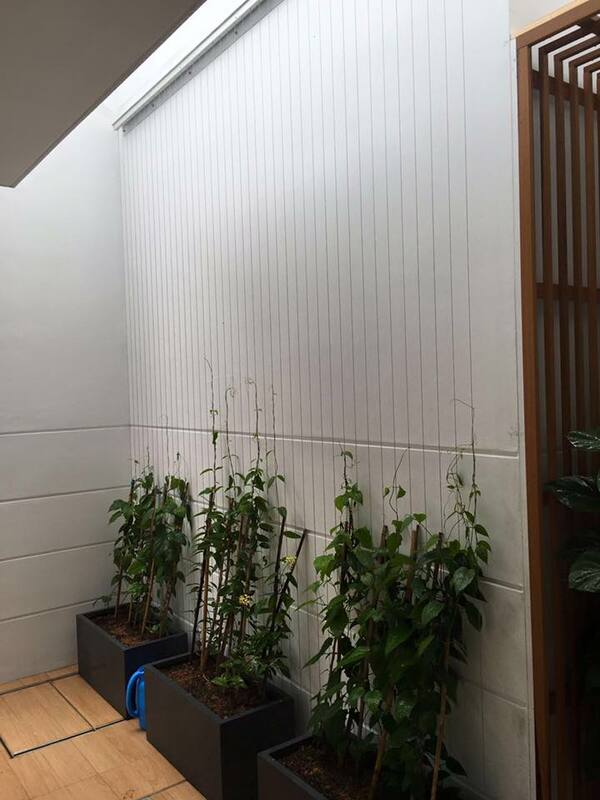 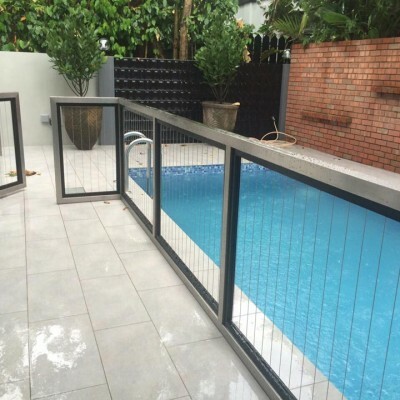 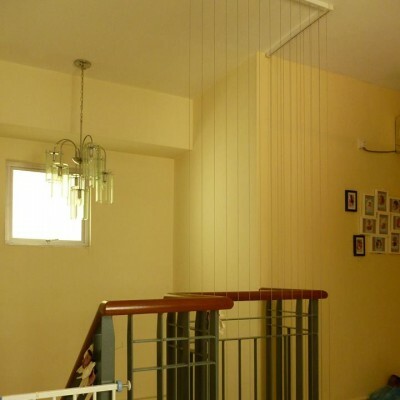 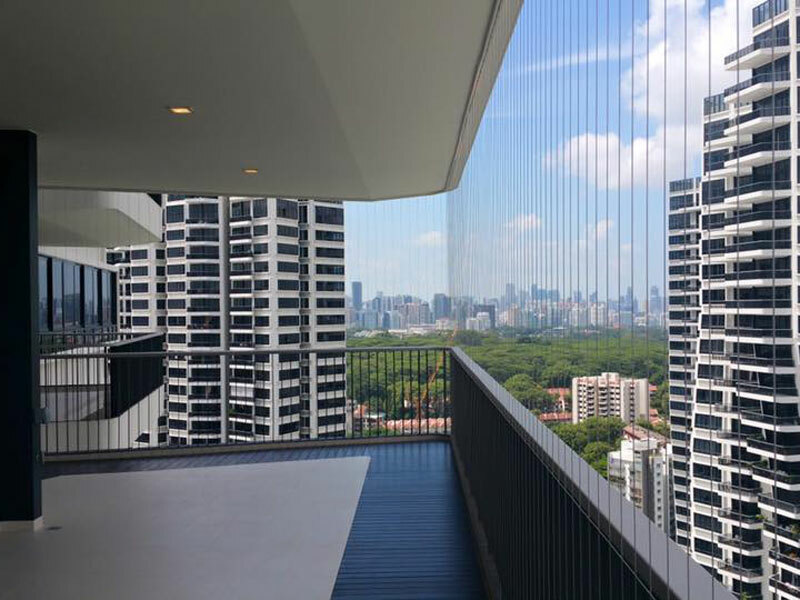 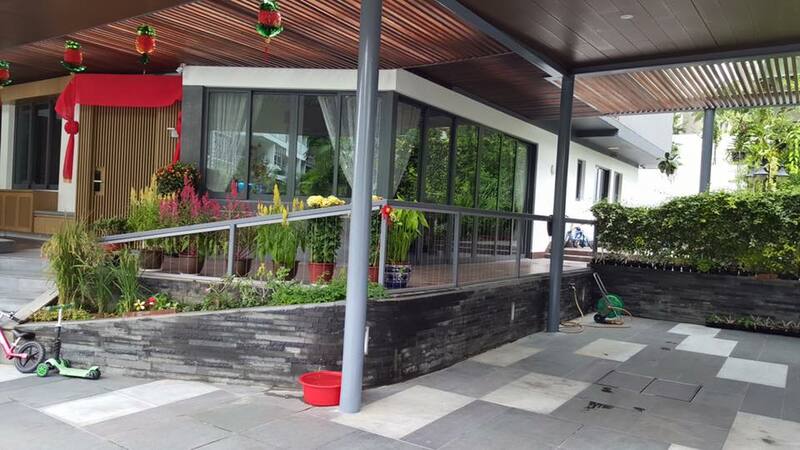 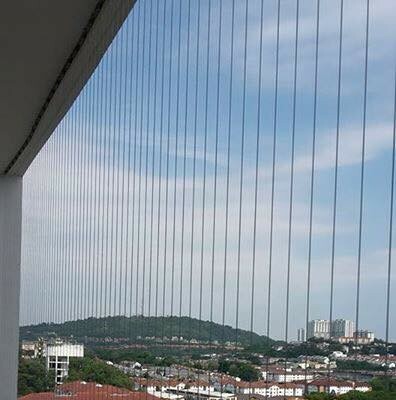 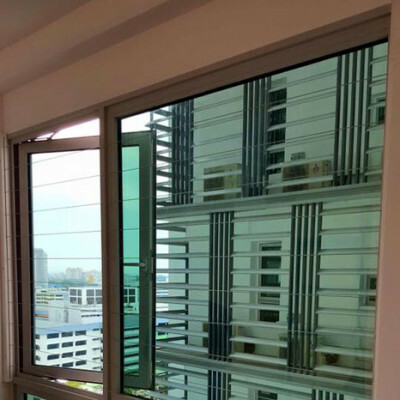 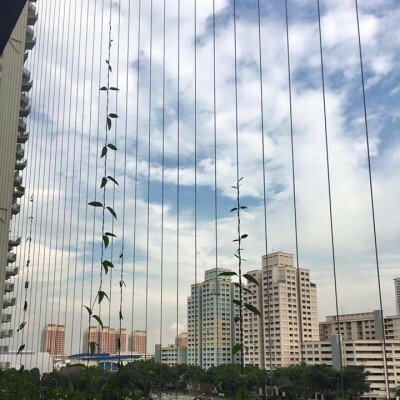 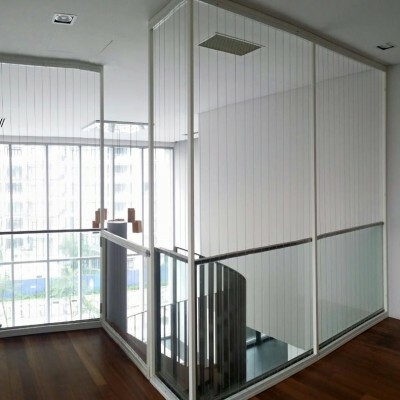 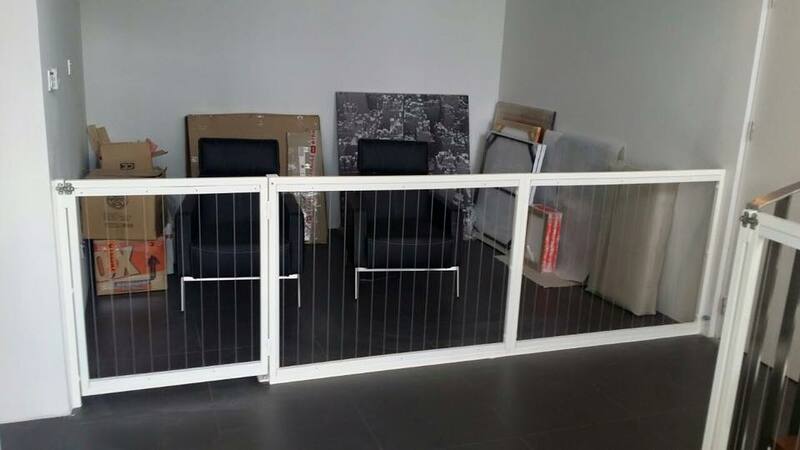 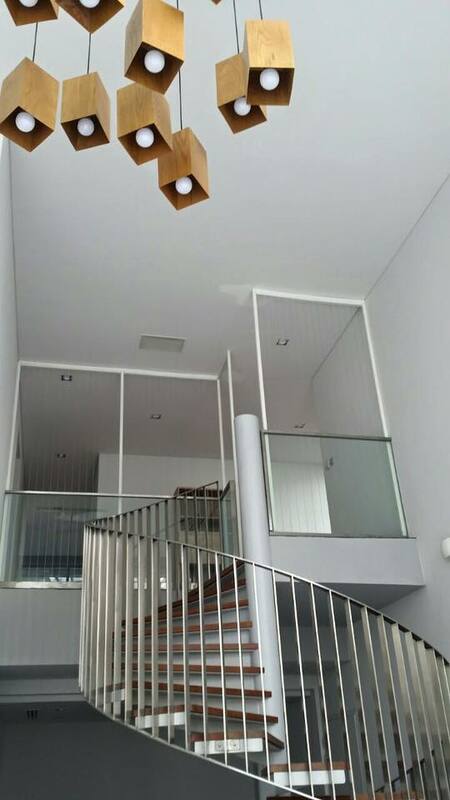 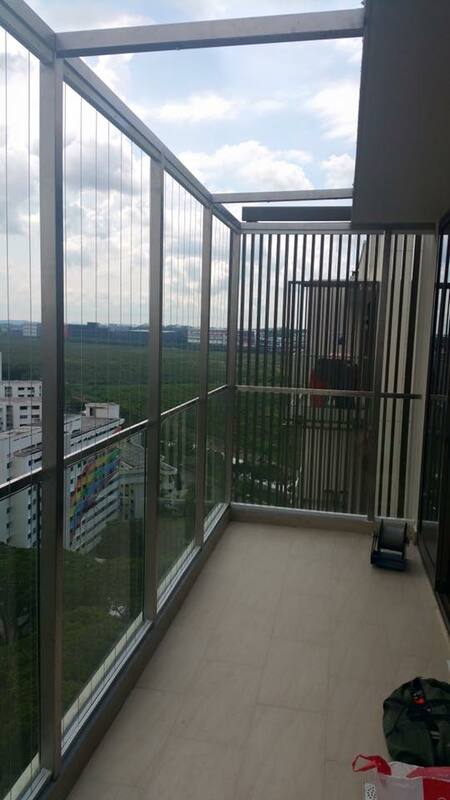 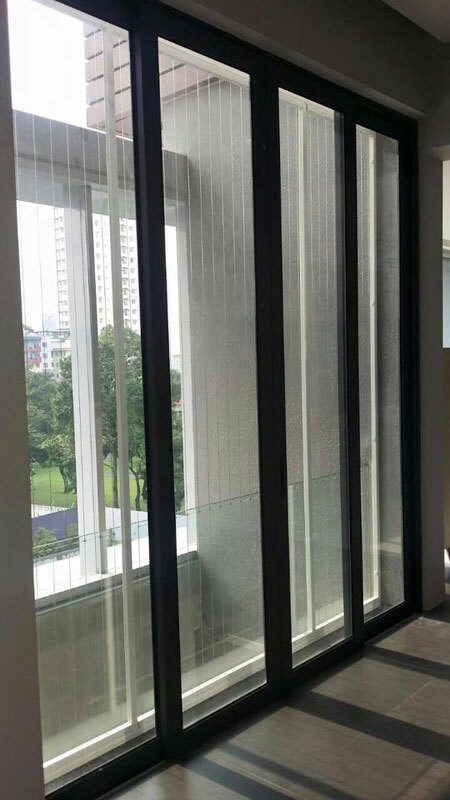 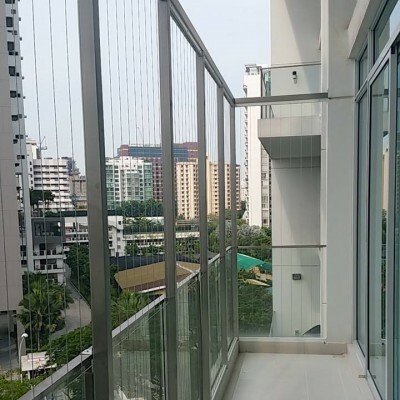 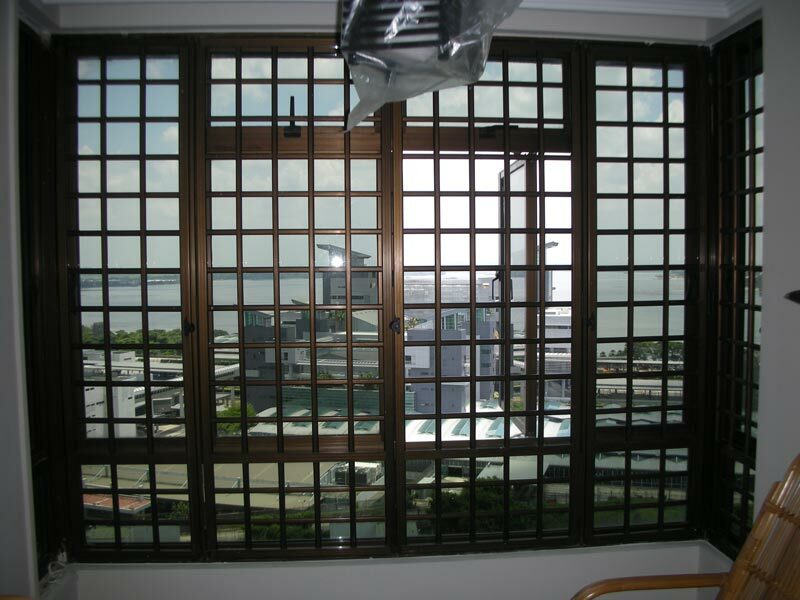 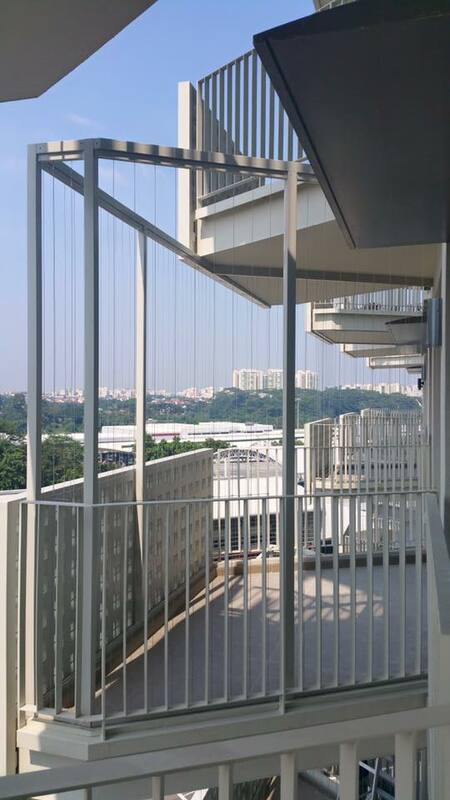 Invisible Grille can be Installed in Vertical and Horizontal Position at Cable Gap in 2" to 4"
INVISYS is the smart design inventions invisible grille company in Singapore and Malaysia with over more than 5 years of experience. 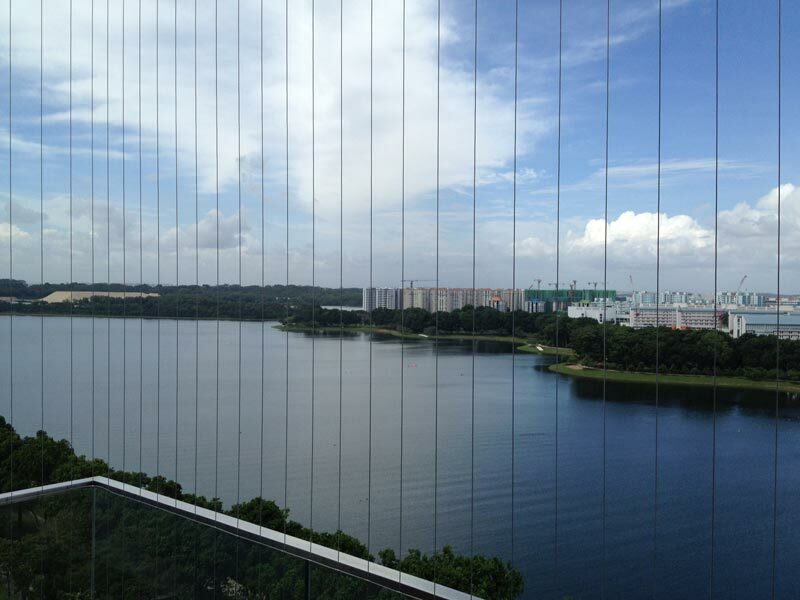 Through technology we are continuously evolving as a premier innovative invisible grille solution provider. 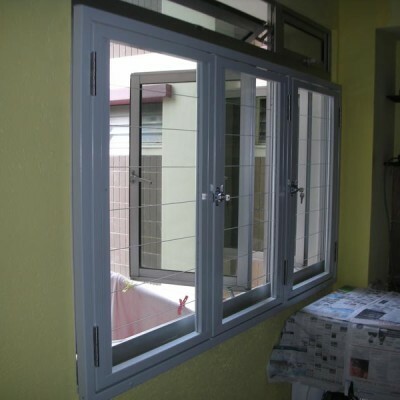 We specialize in getting to know our clients and their business in order to customize a products that will meet their specific needs. 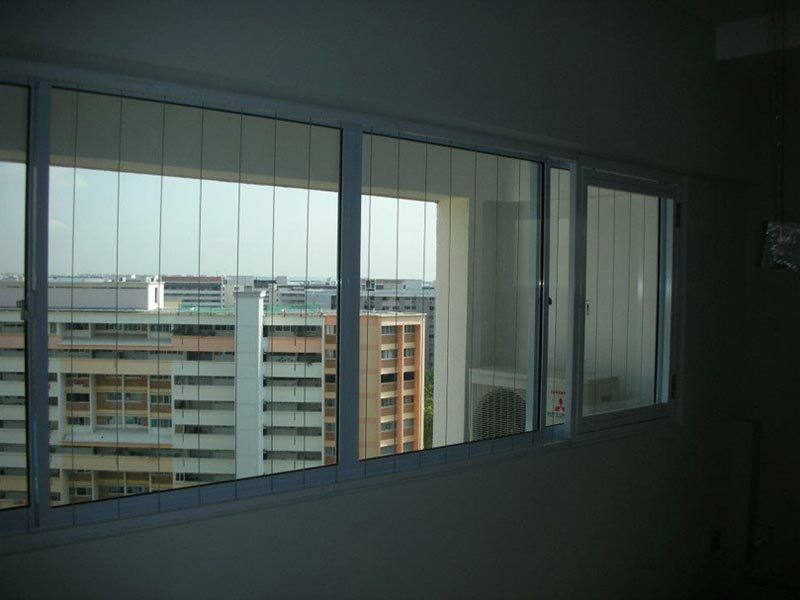 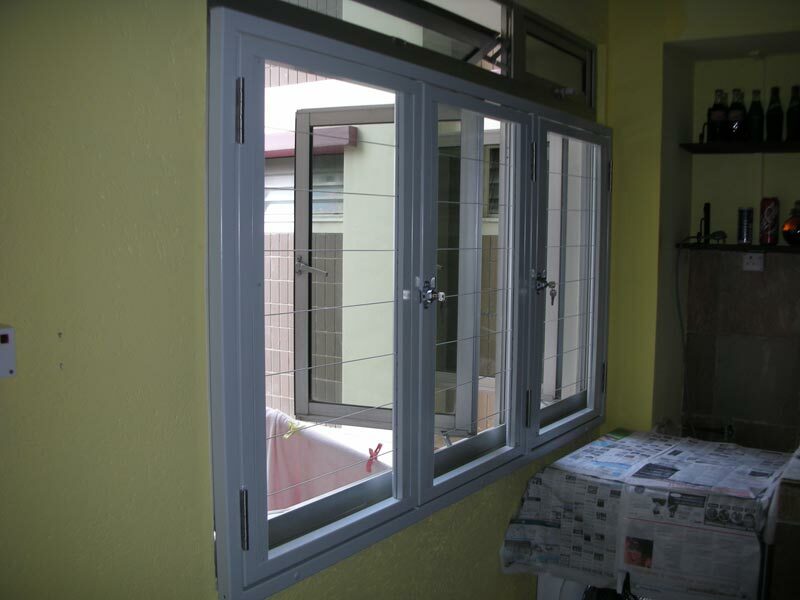 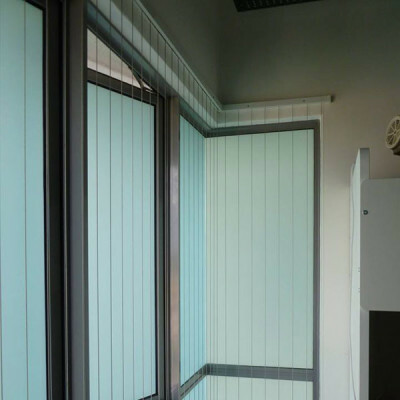 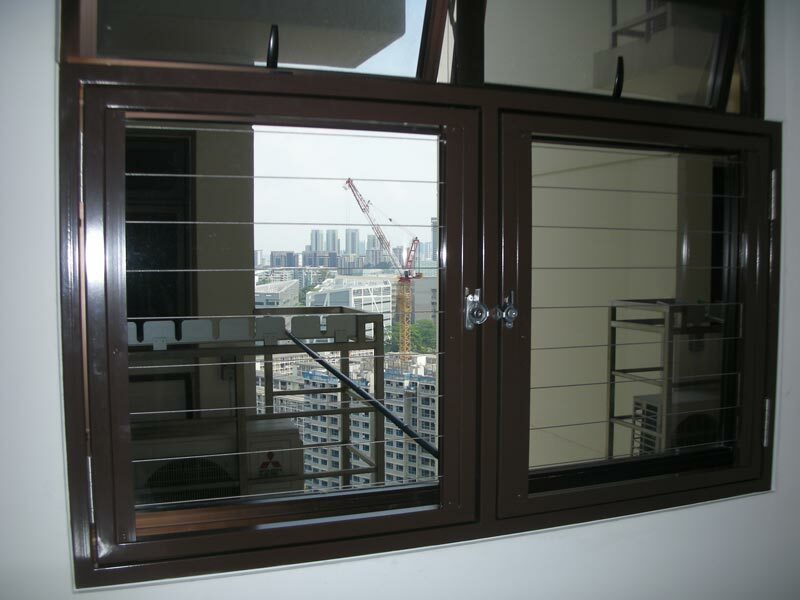 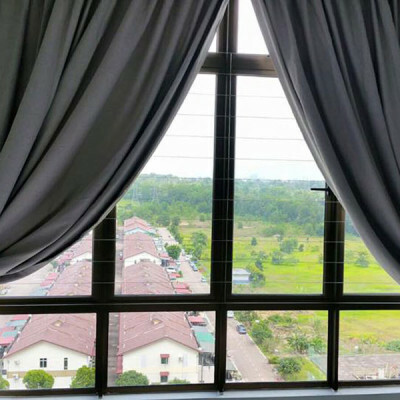 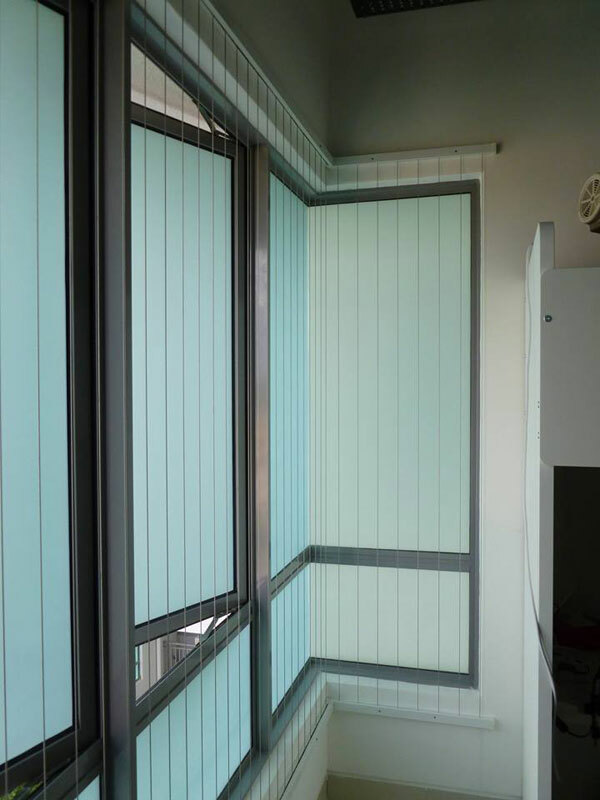 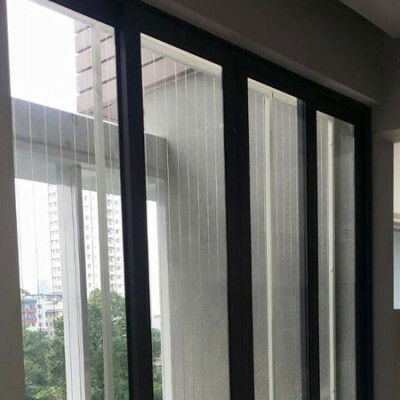 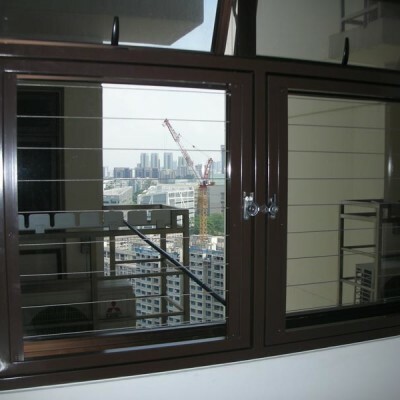 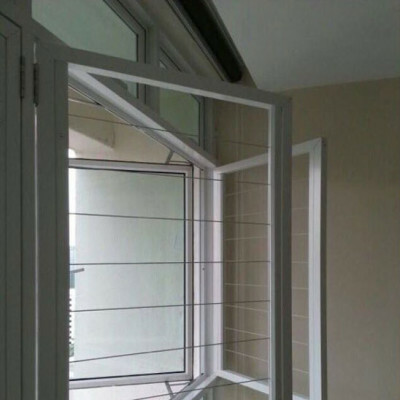 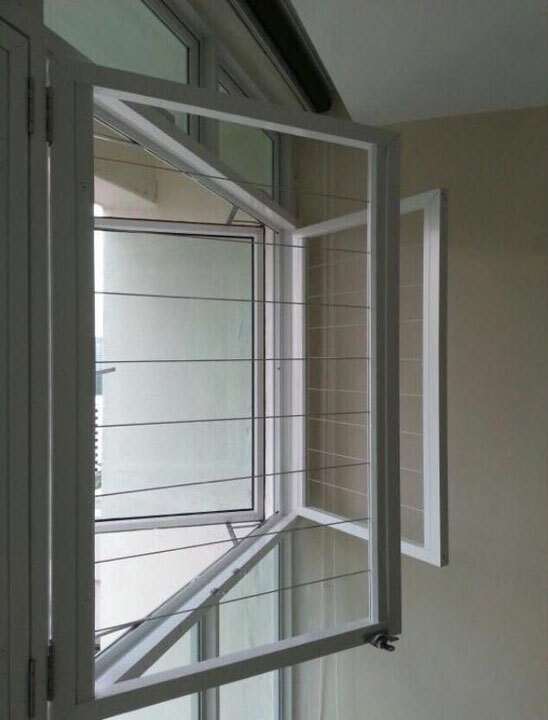 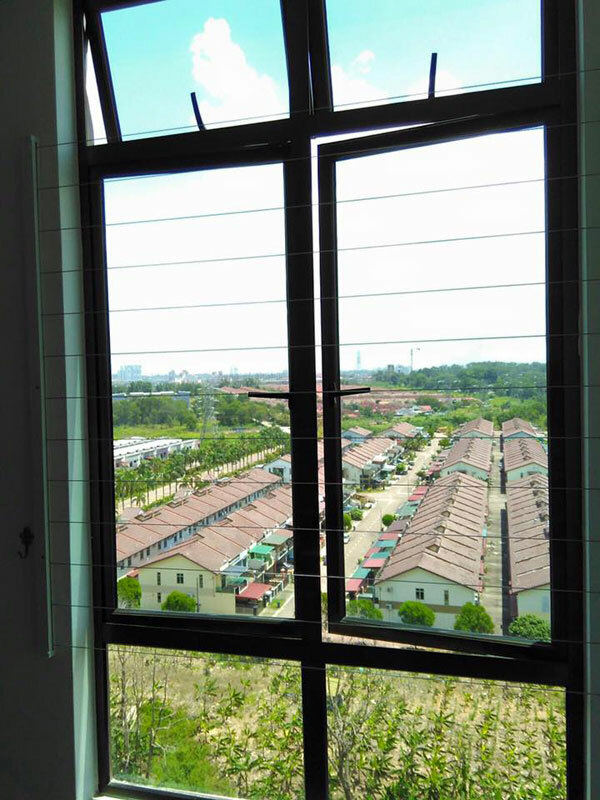 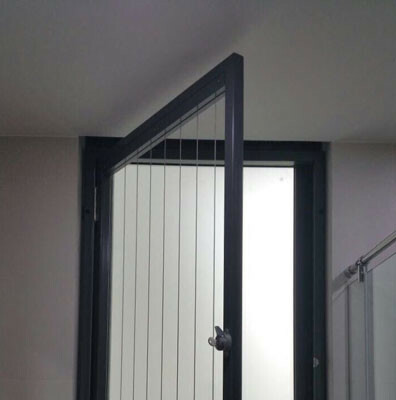 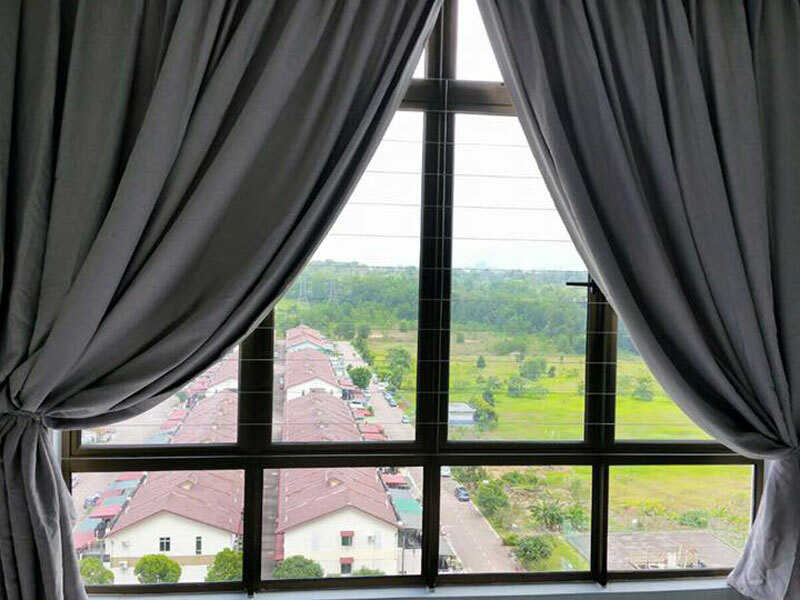 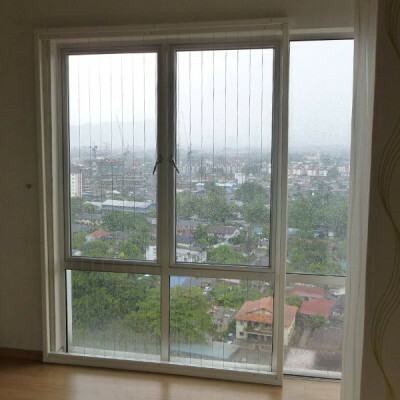 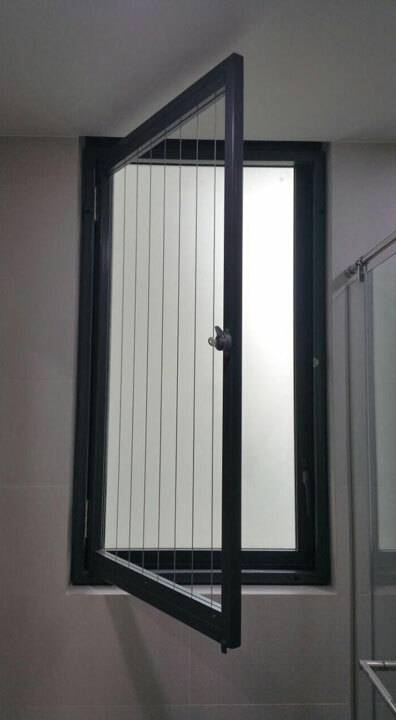 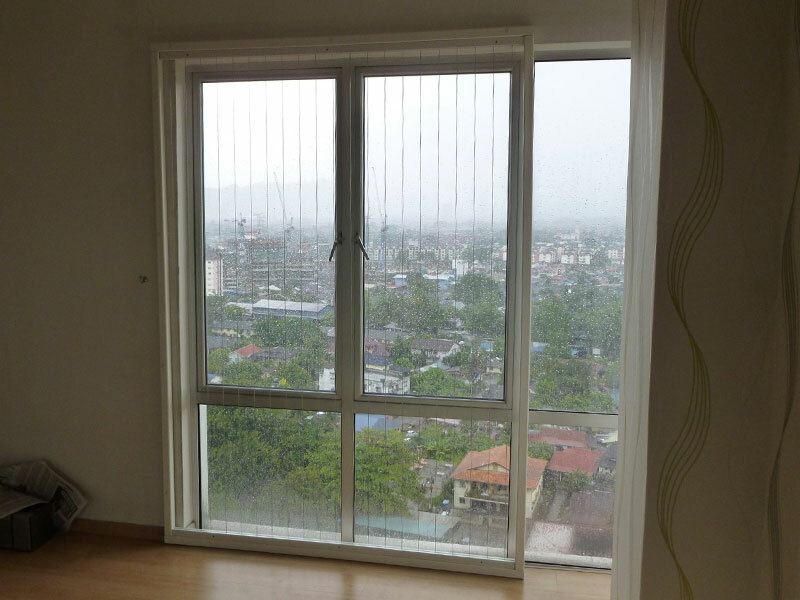 We dedicate to customize the invisible grille for windows, doors or at balcony for clients occupy at high rise residential and commercial properties where safety is crucial. 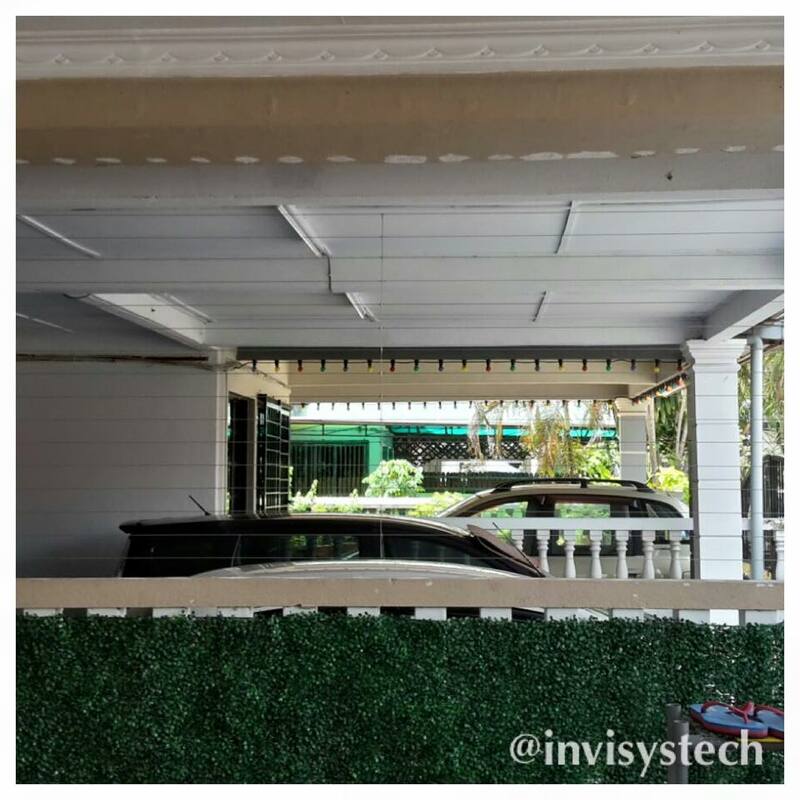 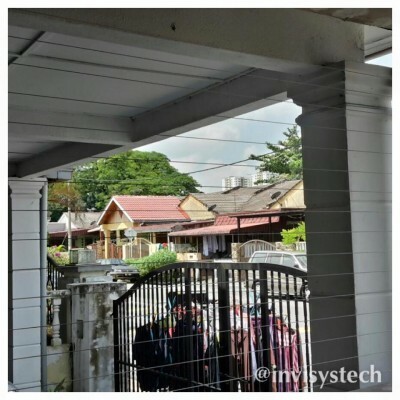 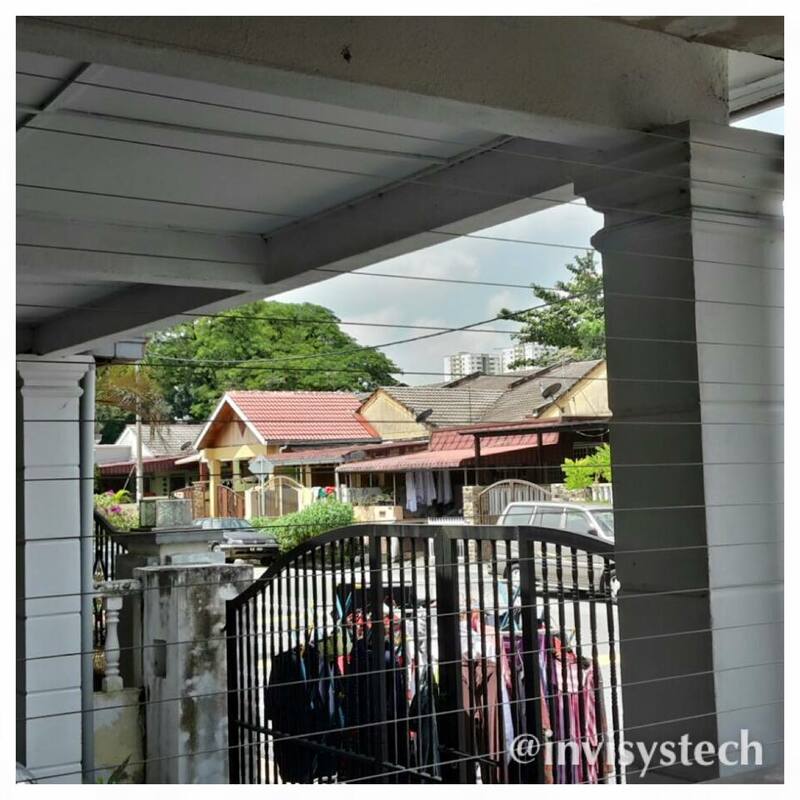 INVISYS is dedicated and successfully integrated home surveillance security system named “INVISYS Invisible-Smart Grille” which is proudly expanded to include security solutions to safeguarding owner who lives at landed houses. 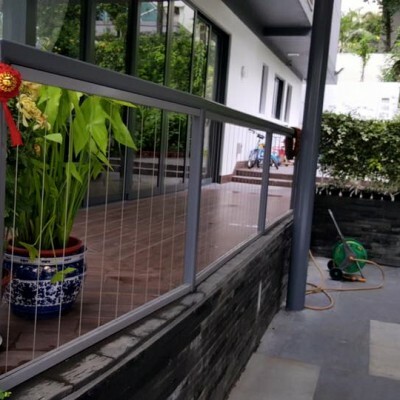 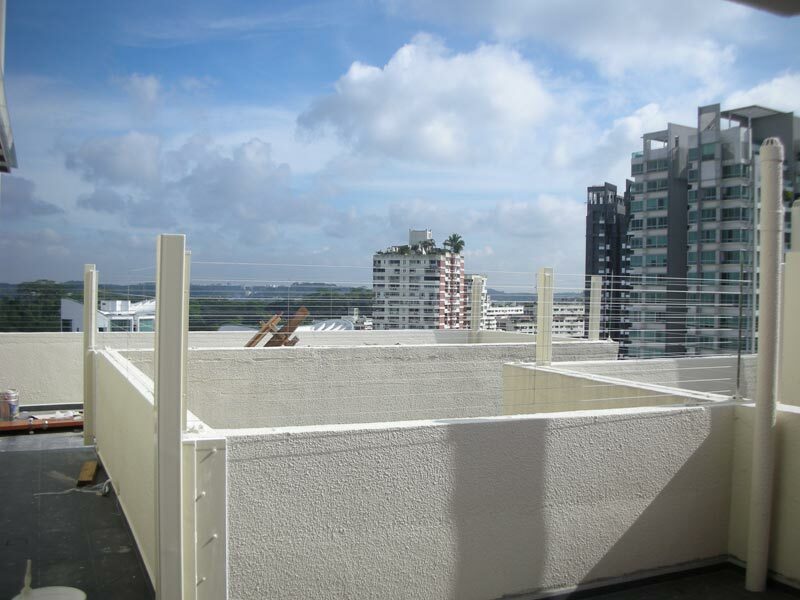 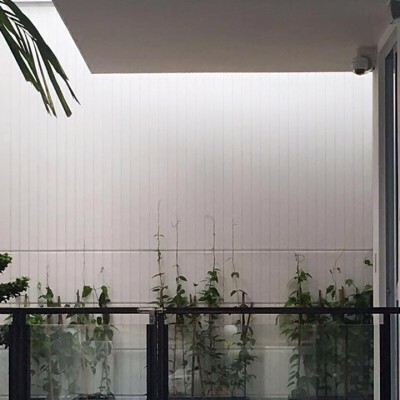 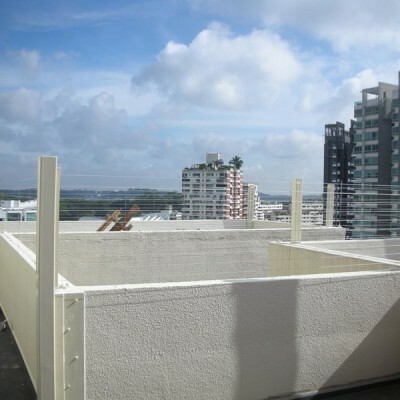 Our innovative invisible grille design with providing high quality materials and equipment, we have widely expanded to help our client enriched their Roof Garden or Open Landscape. 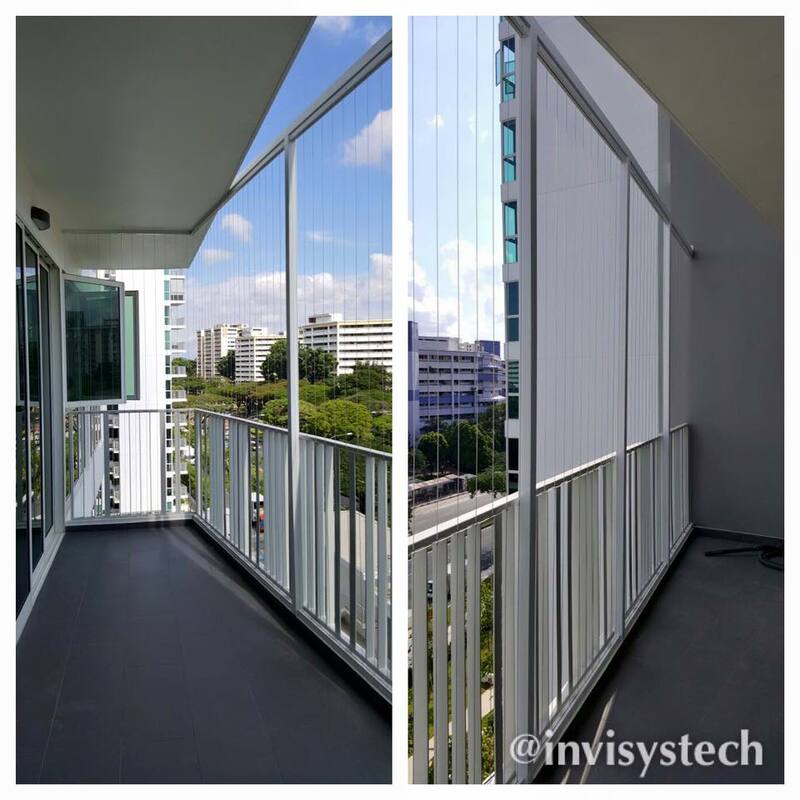 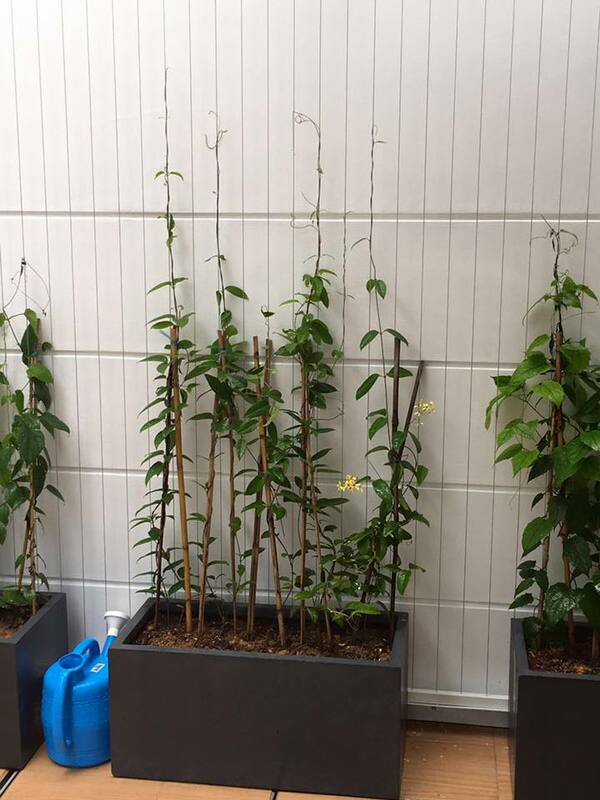 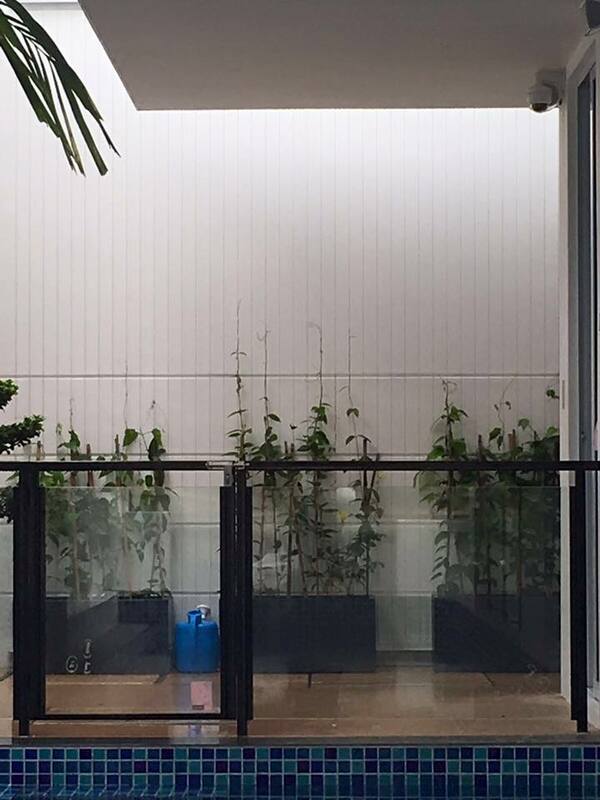 Our product also extends to function at common commercial area like swimming pool, barricade, separable walls and feature walls.